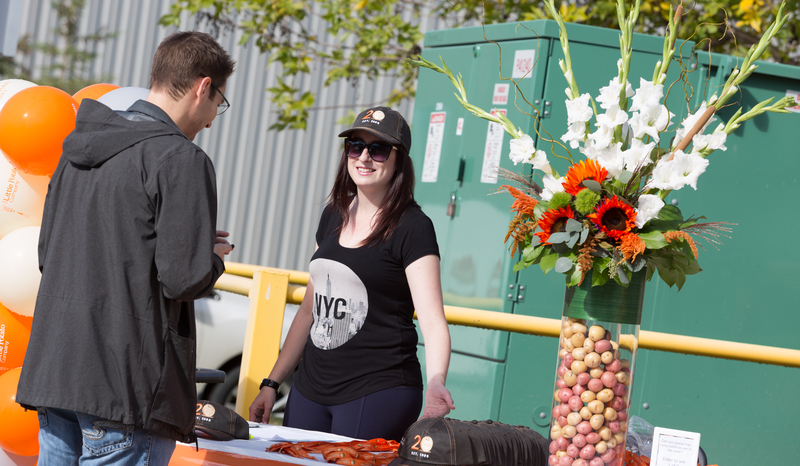 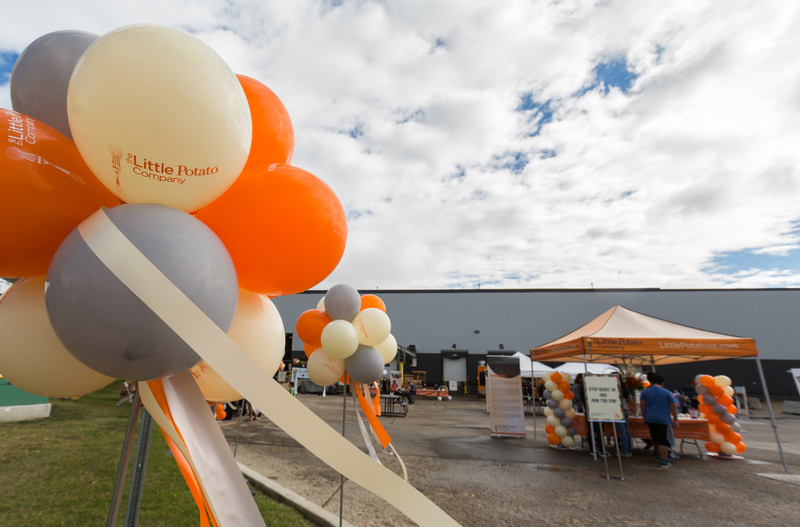 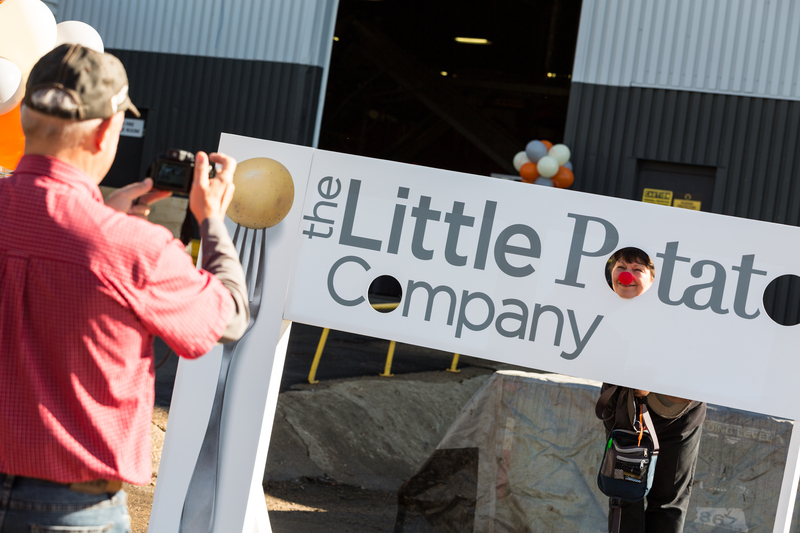 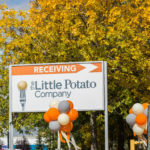 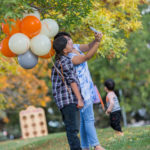 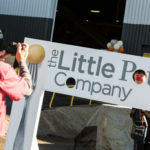 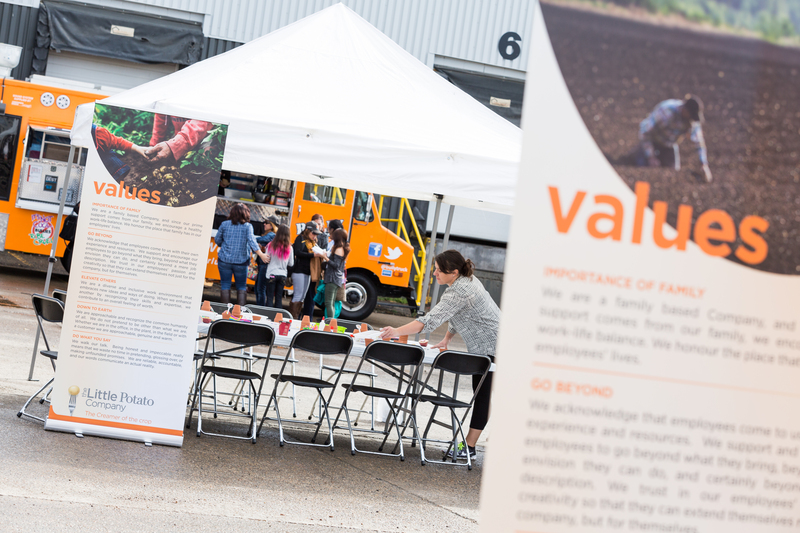 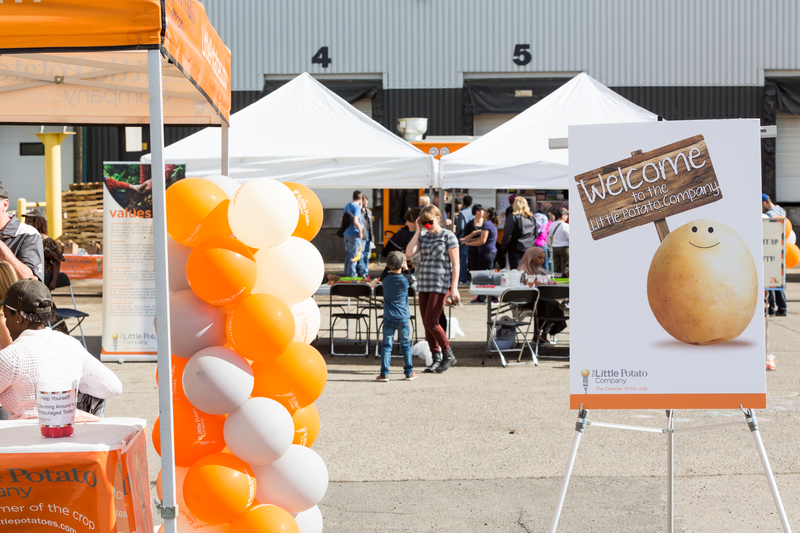 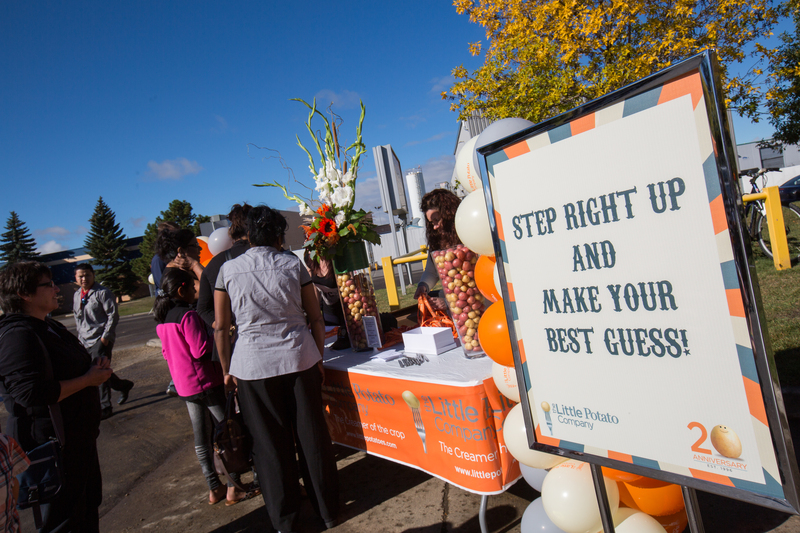 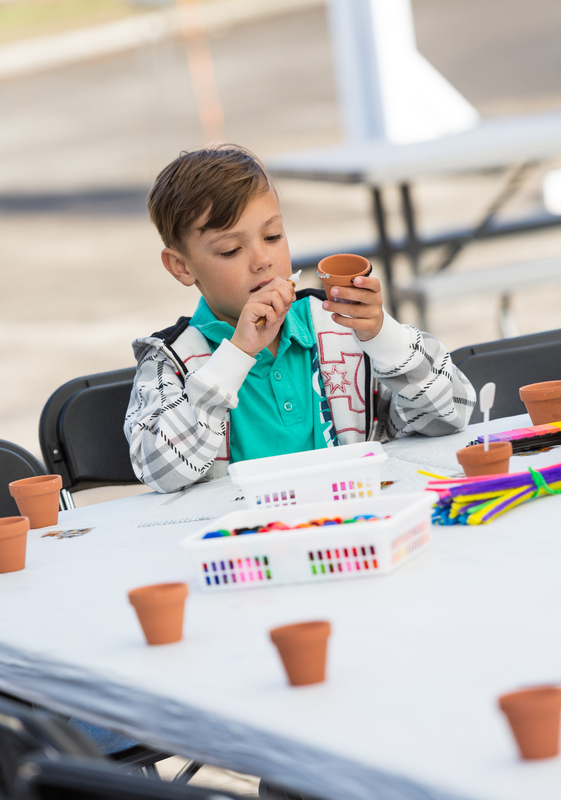 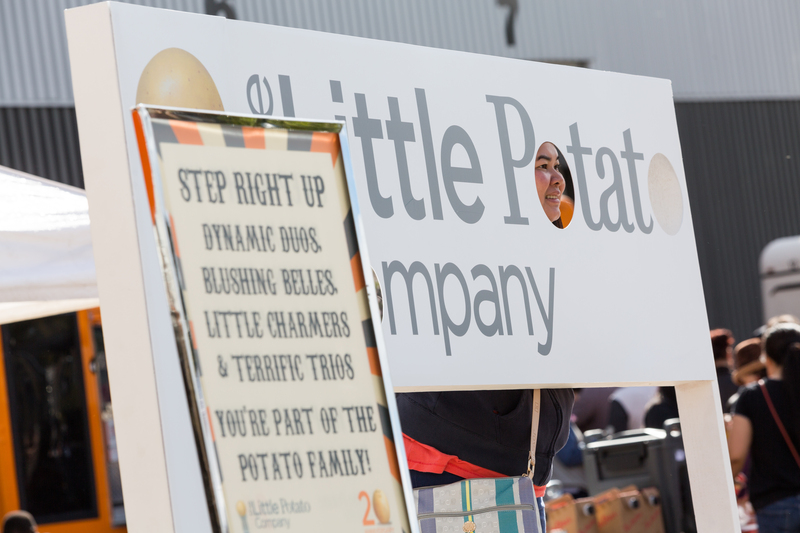 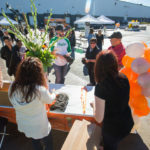 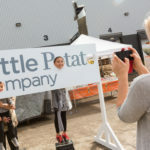 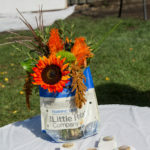 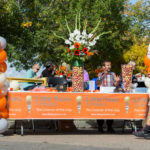 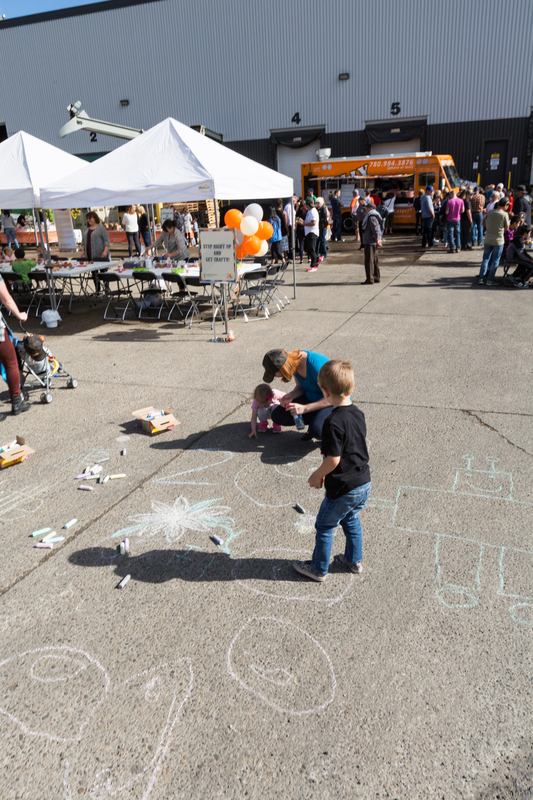 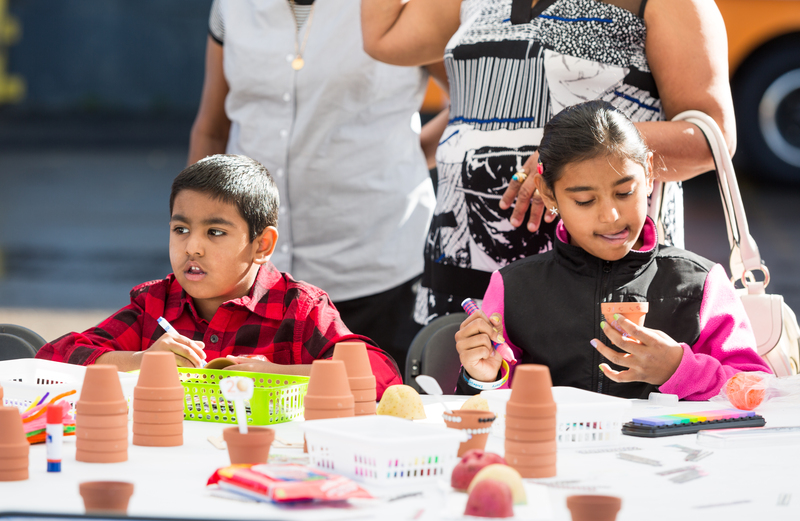 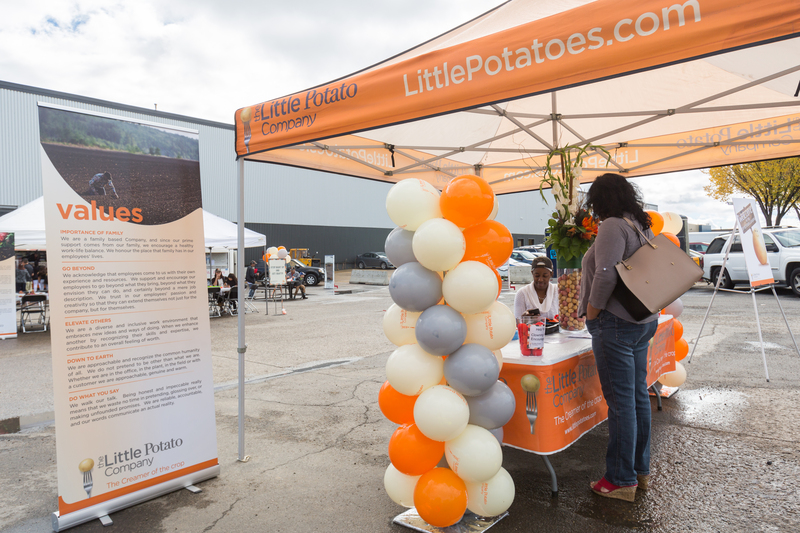 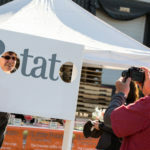 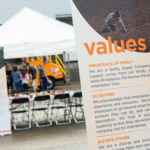 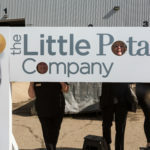 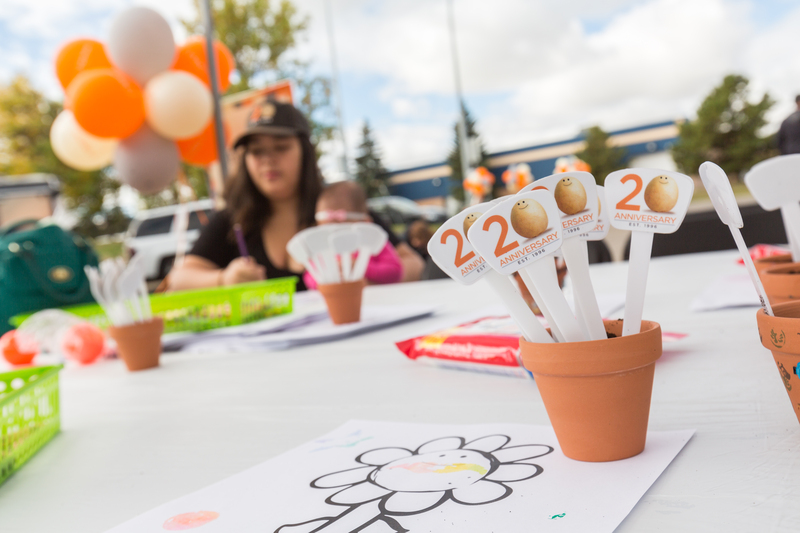 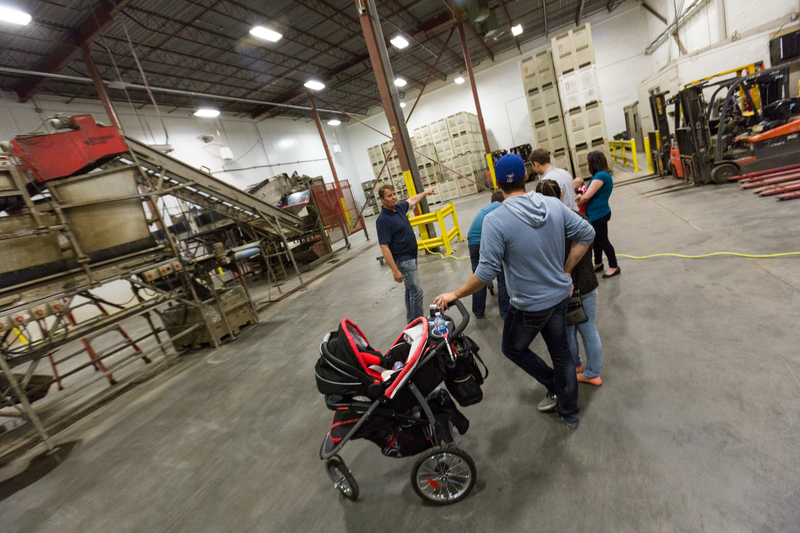 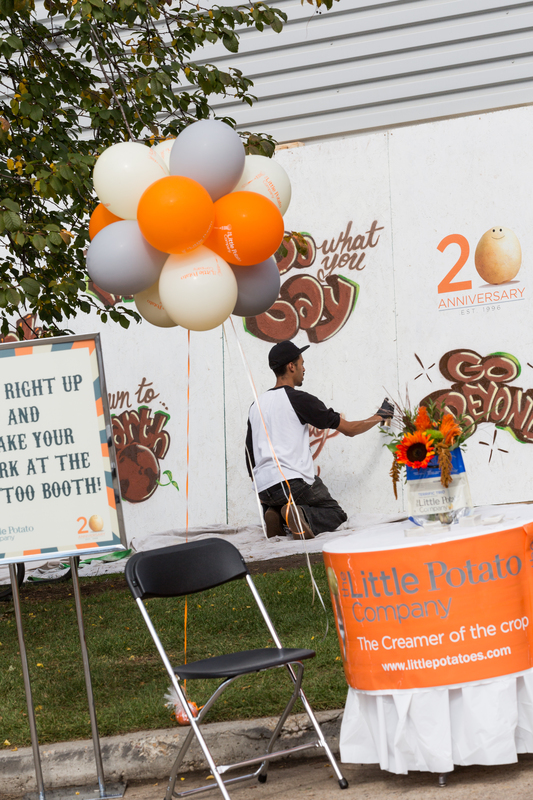 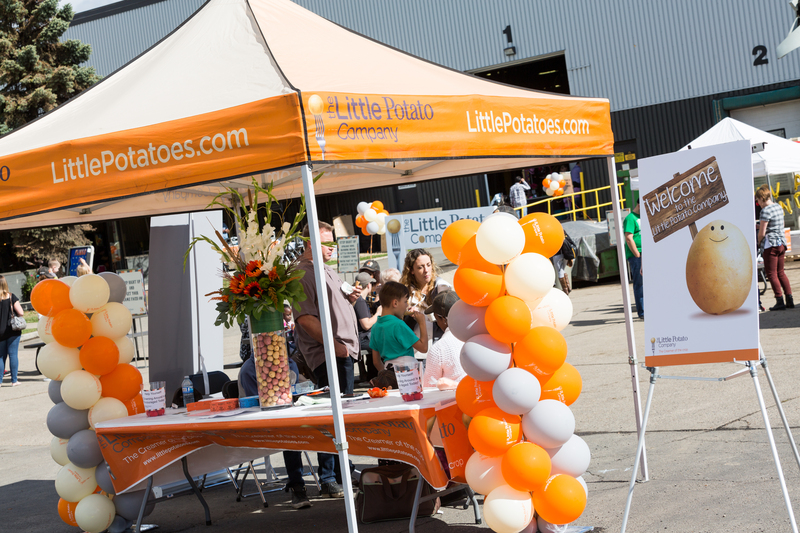 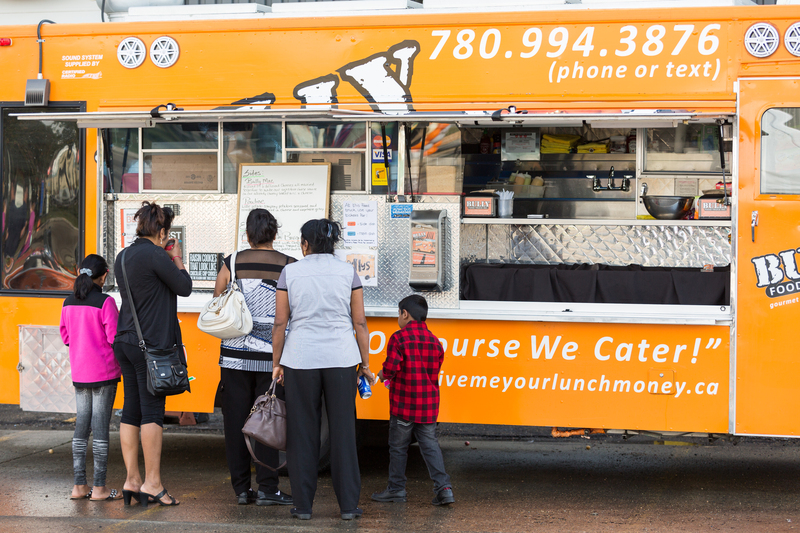 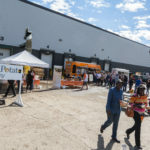 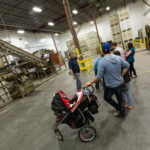 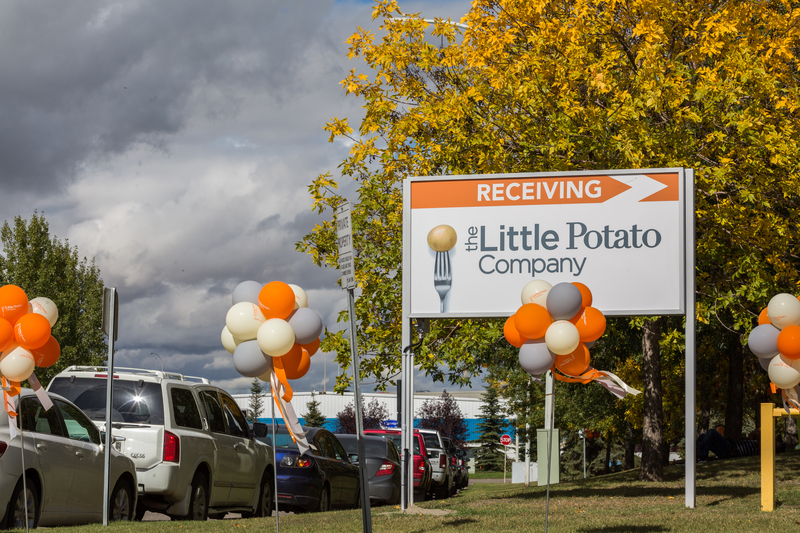 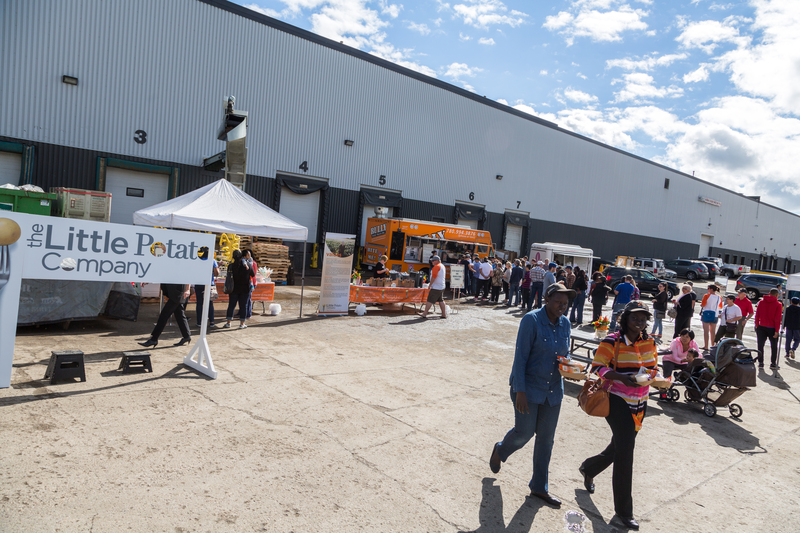 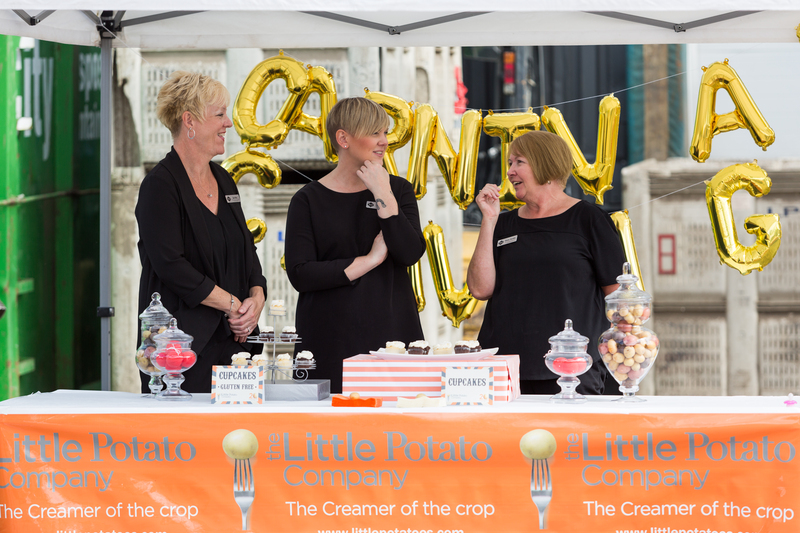 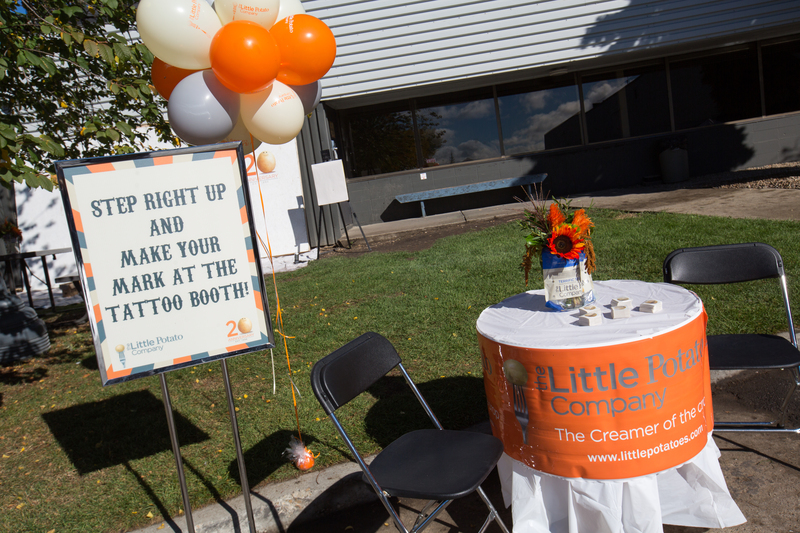 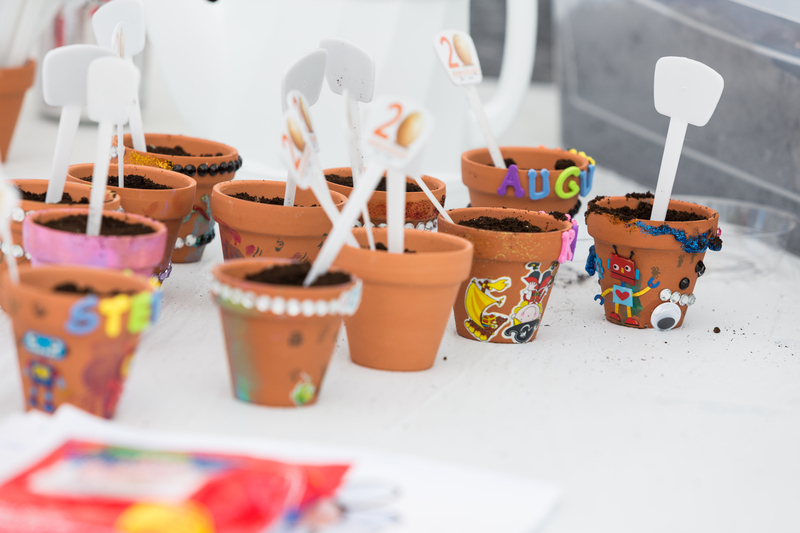 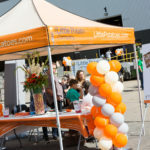 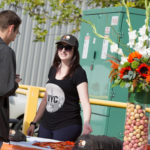 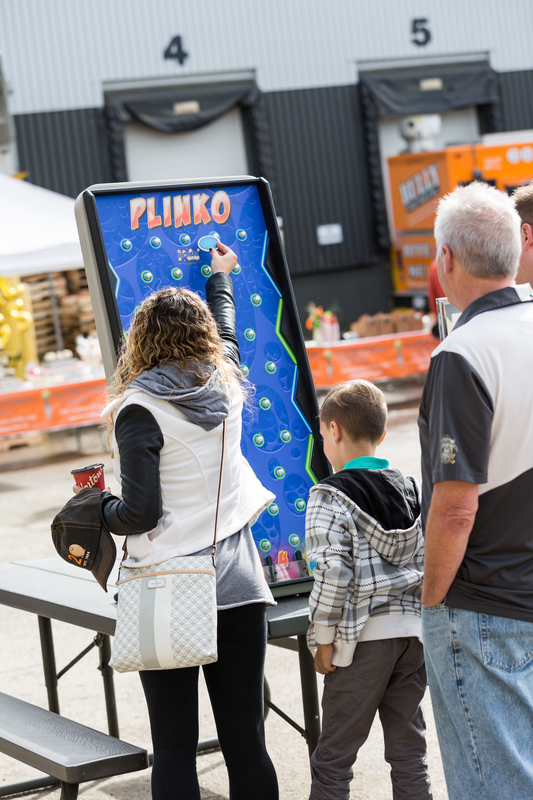 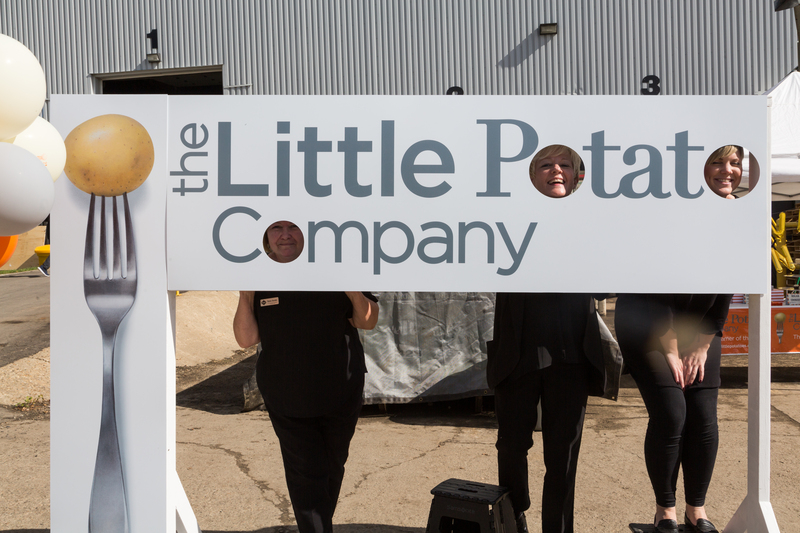 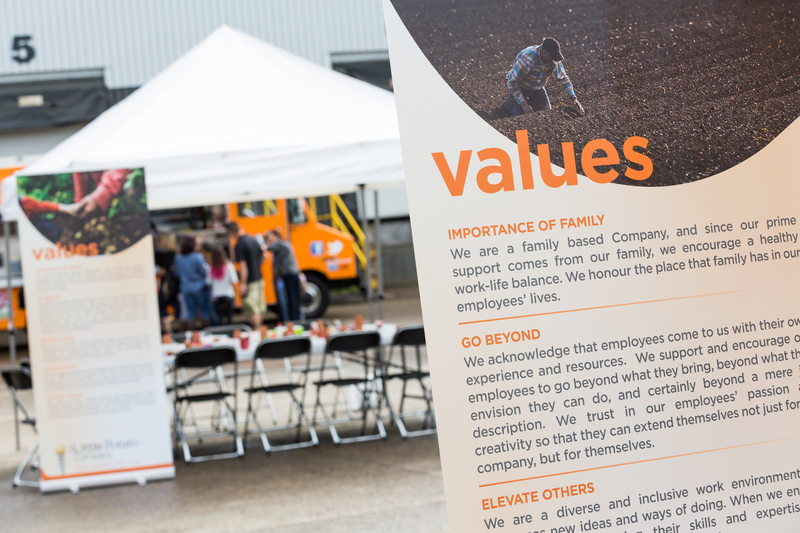 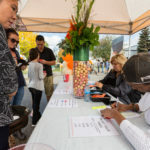 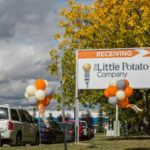 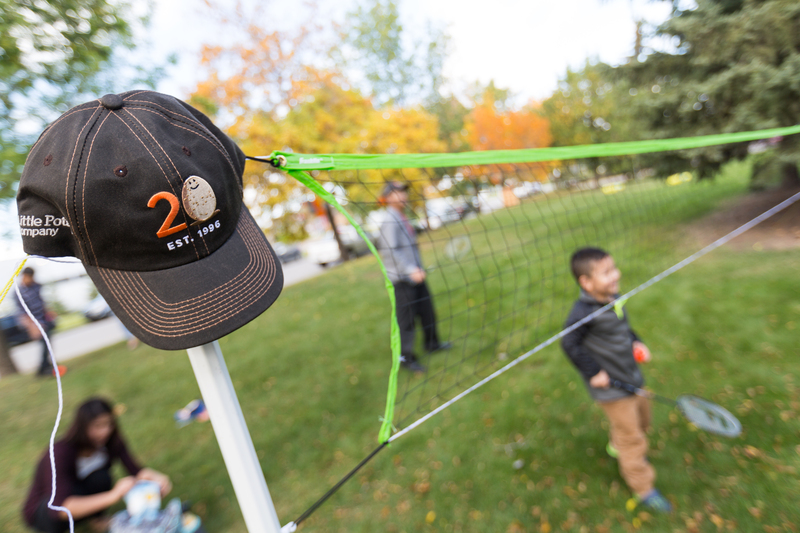 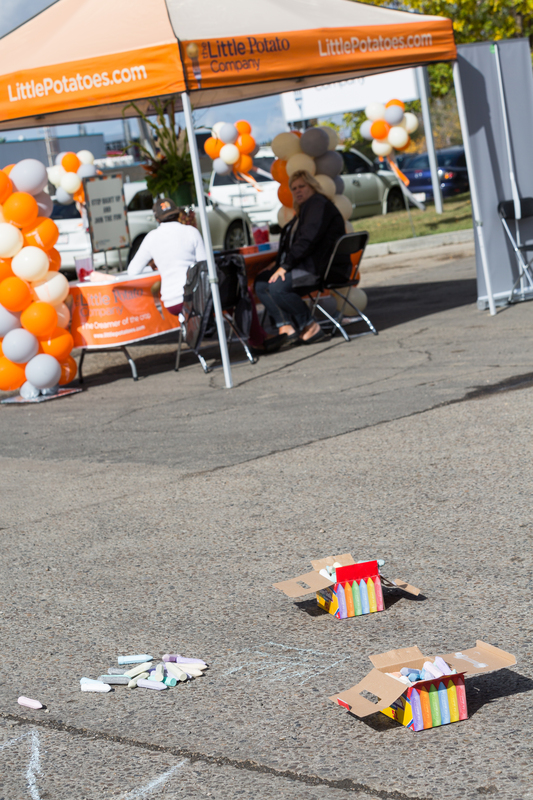 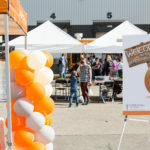 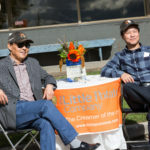 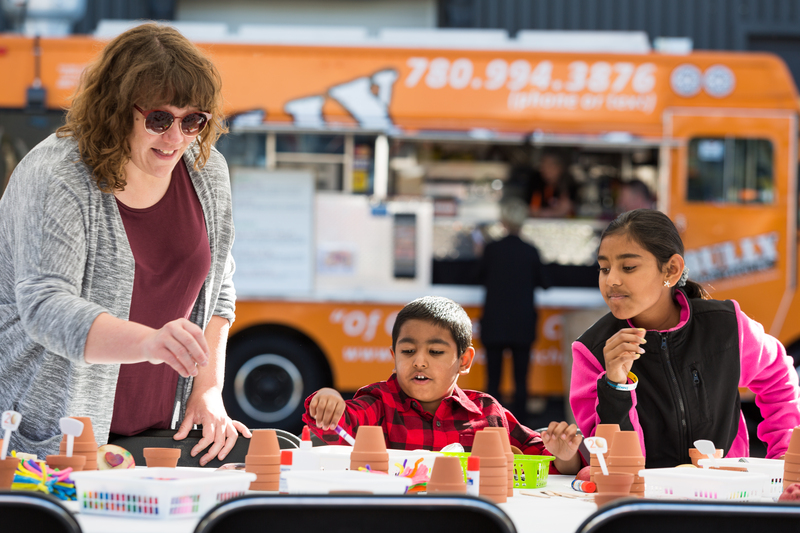 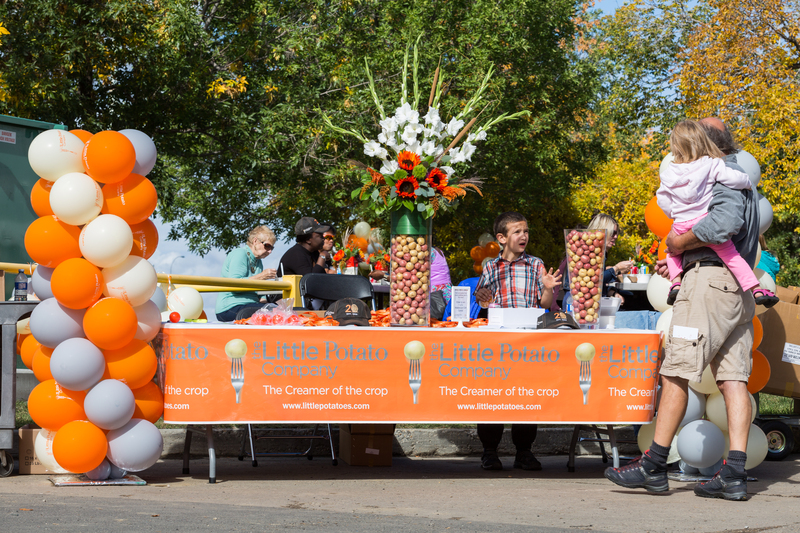 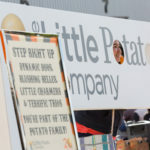 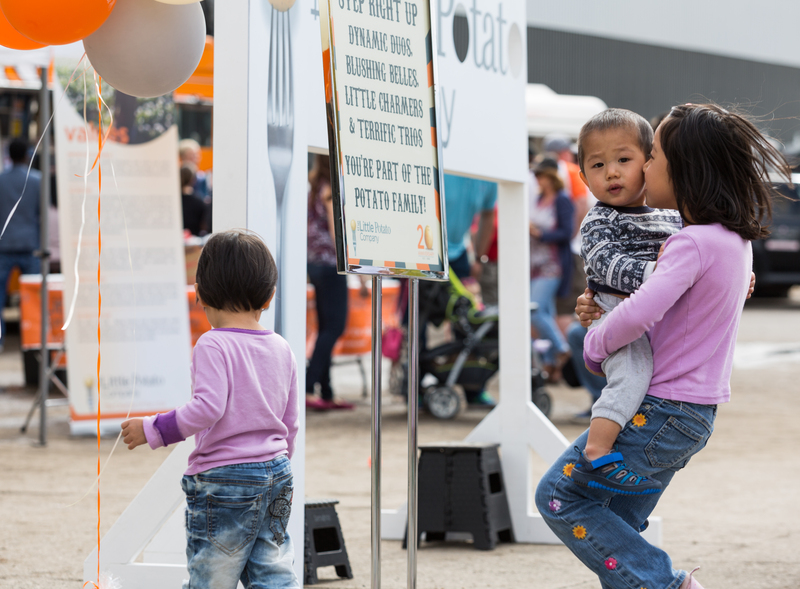 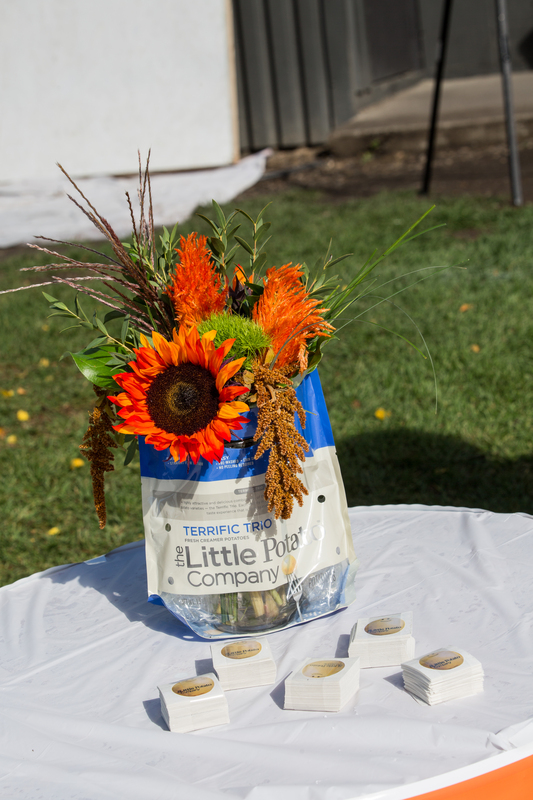 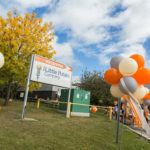 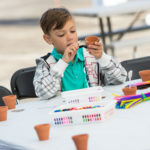 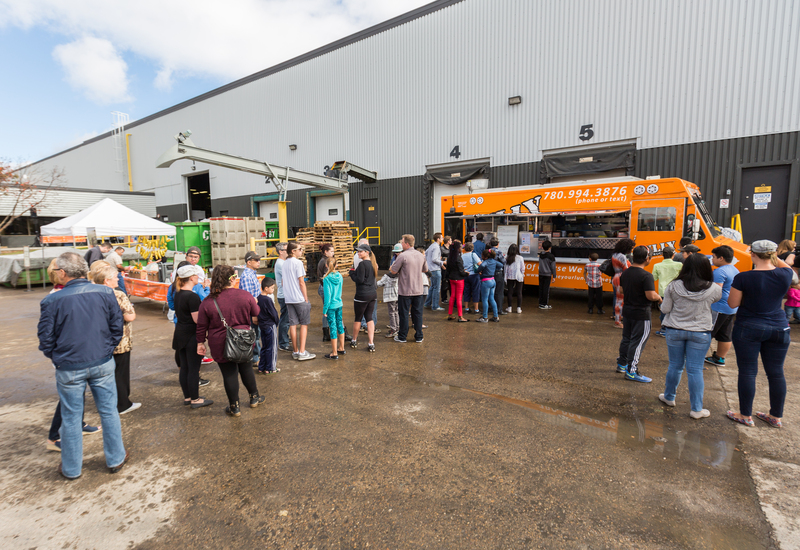 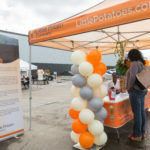 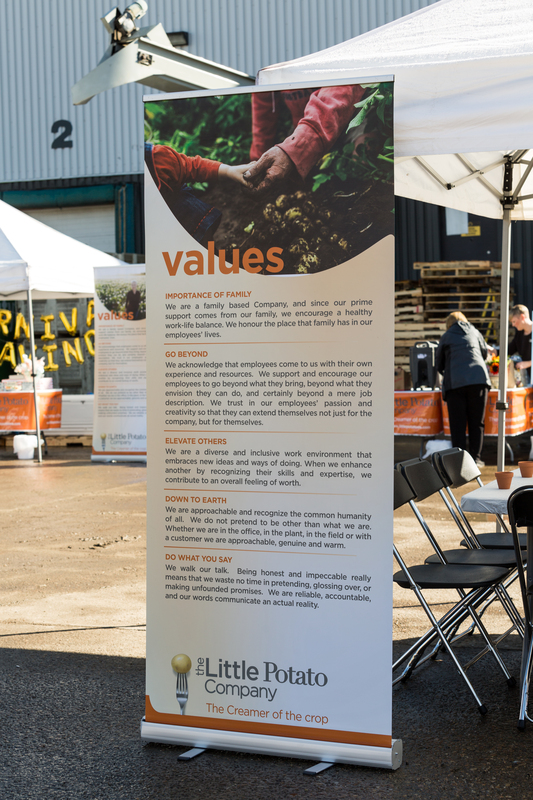 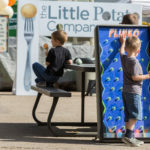 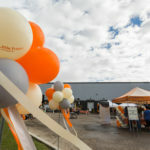 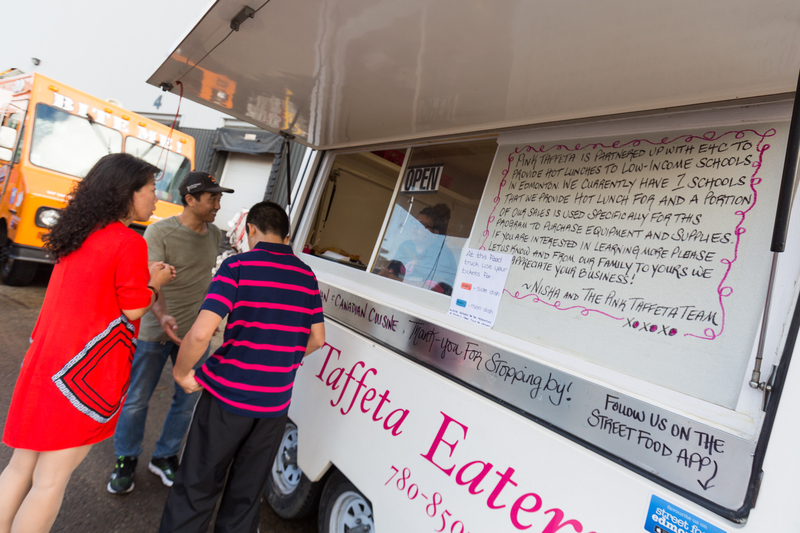 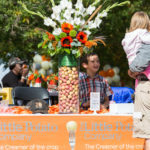 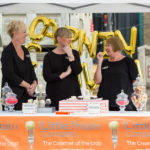 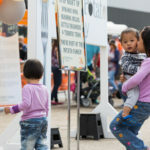 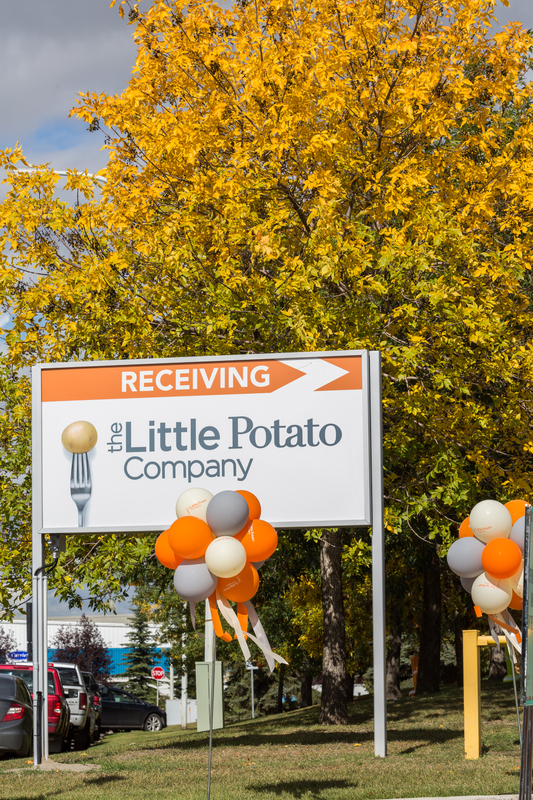 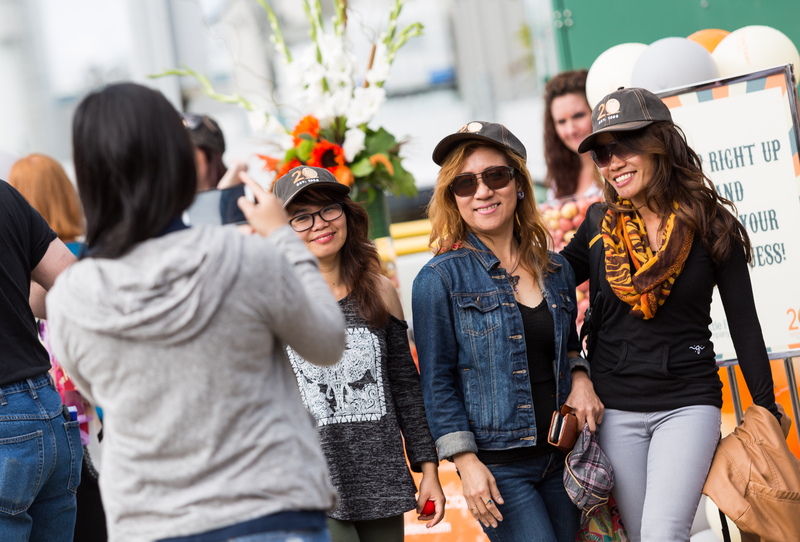 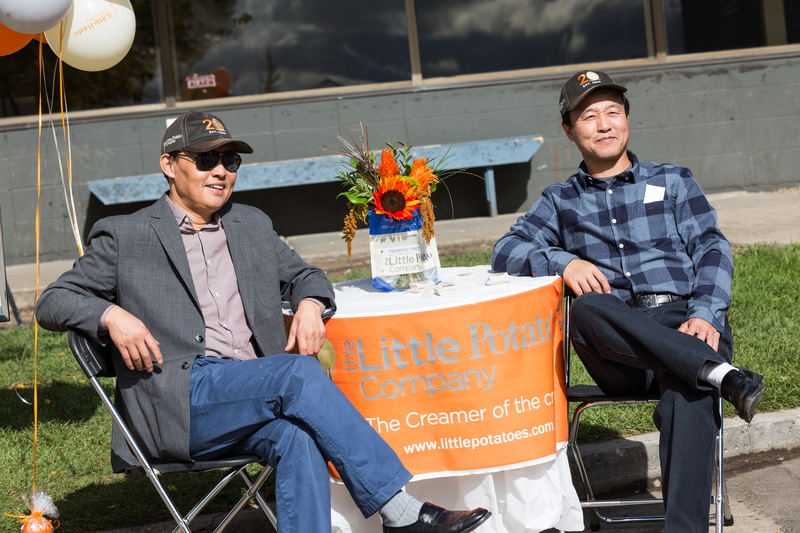 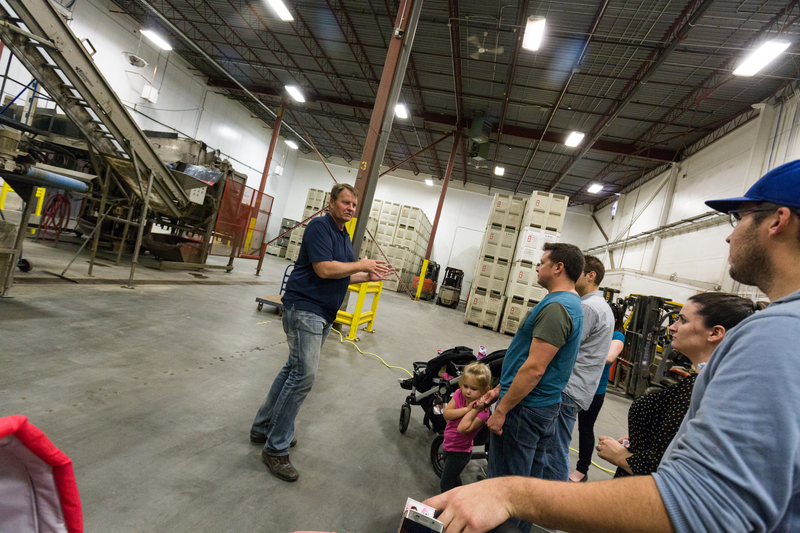 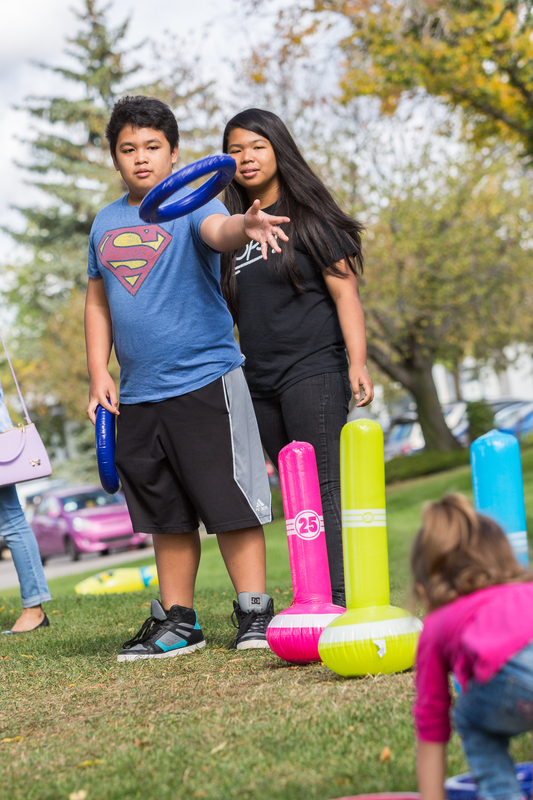 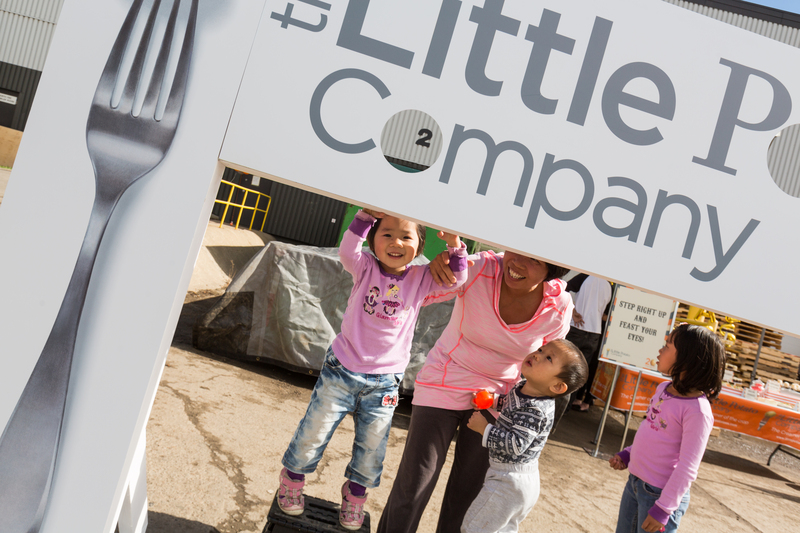 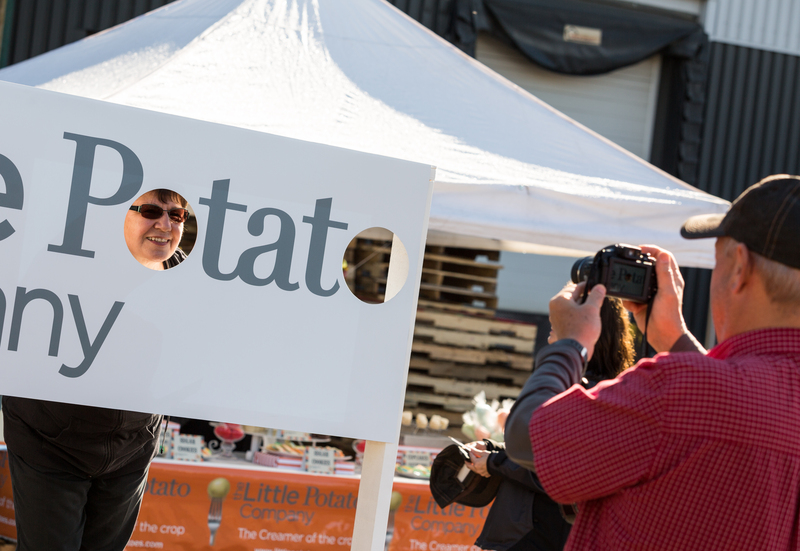 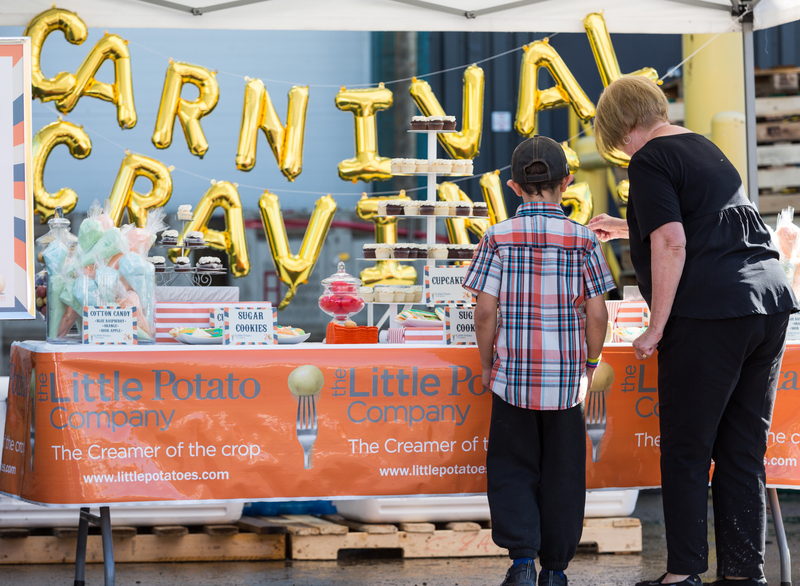 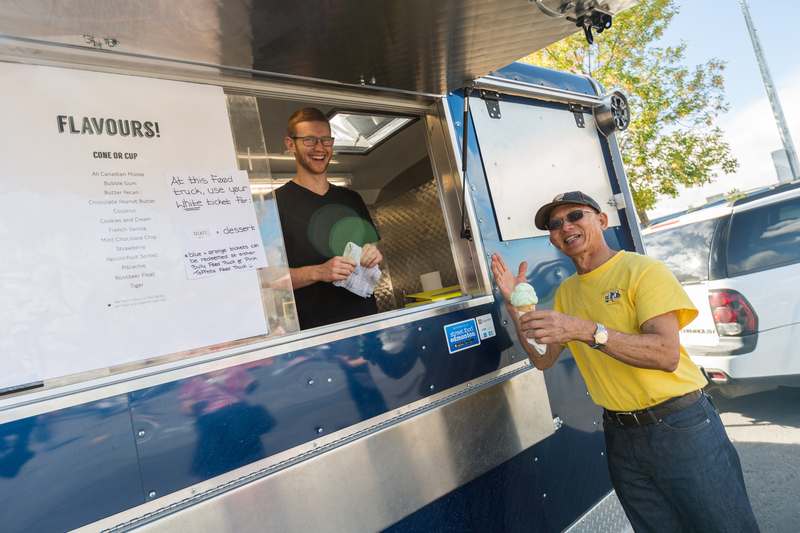 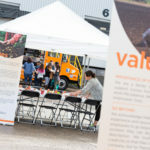 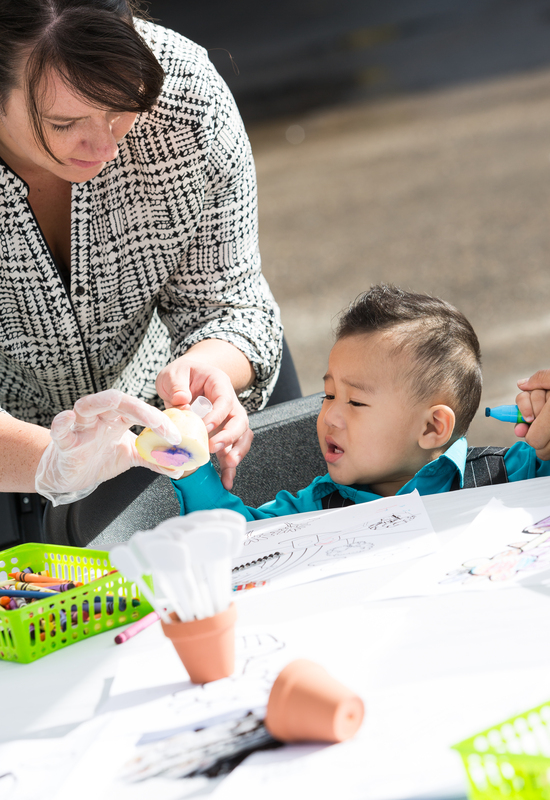 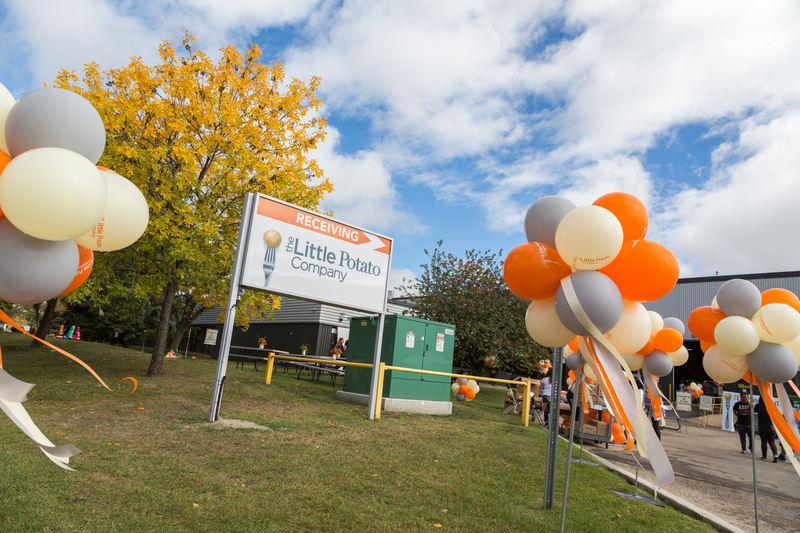 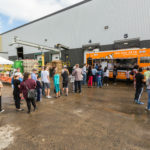 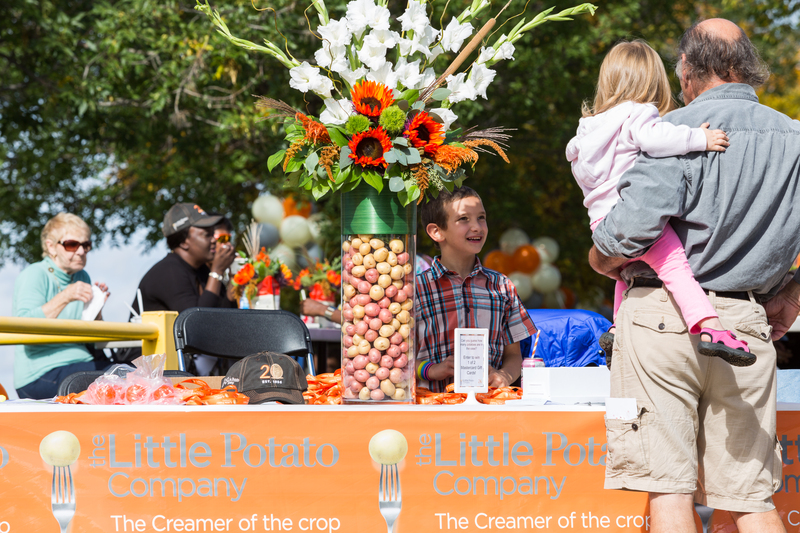 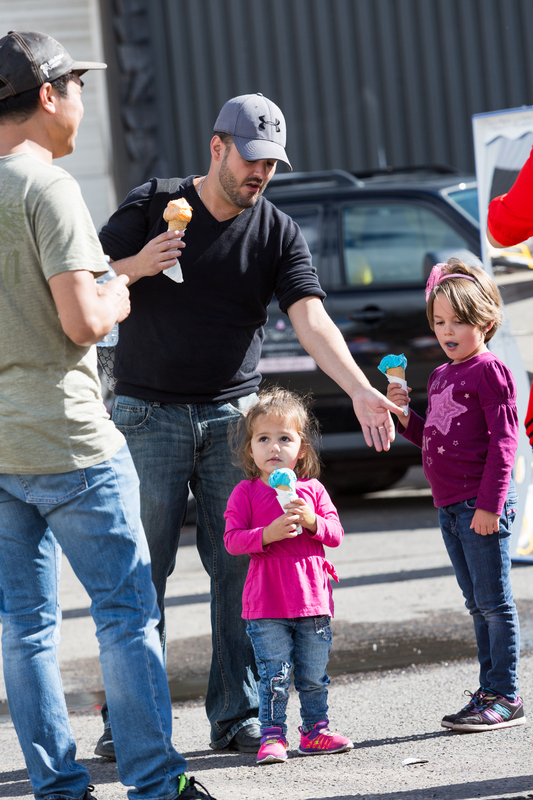 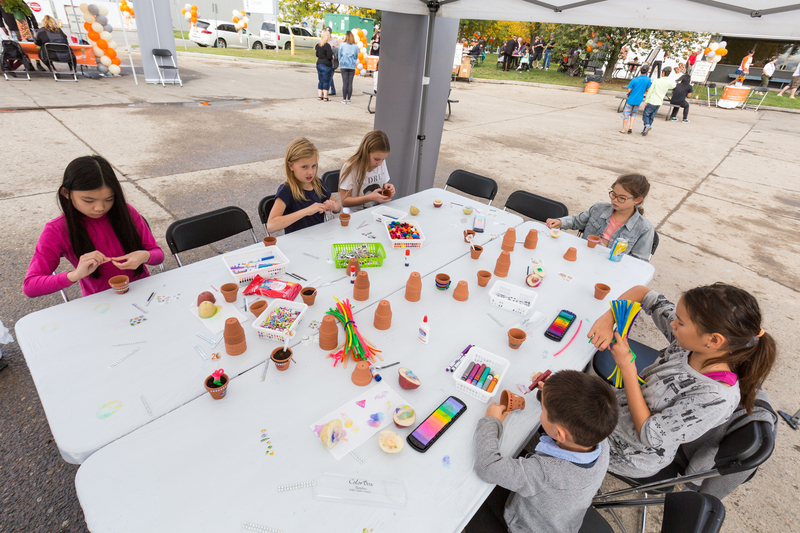 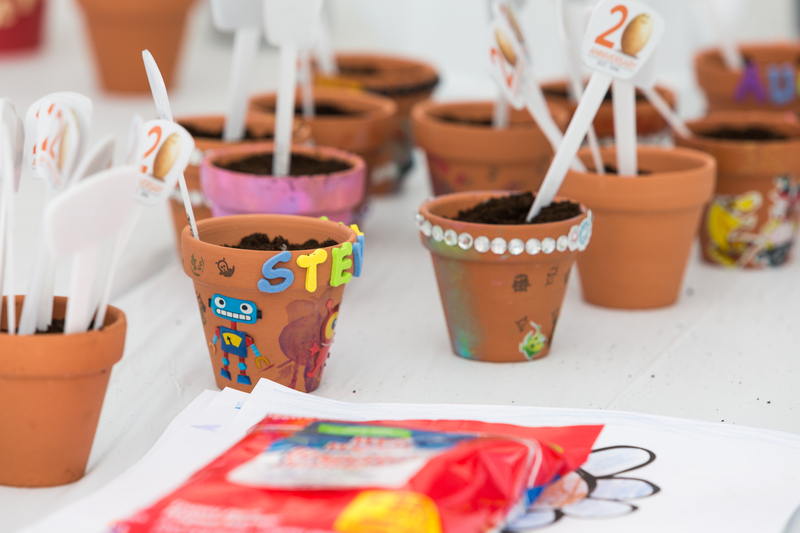 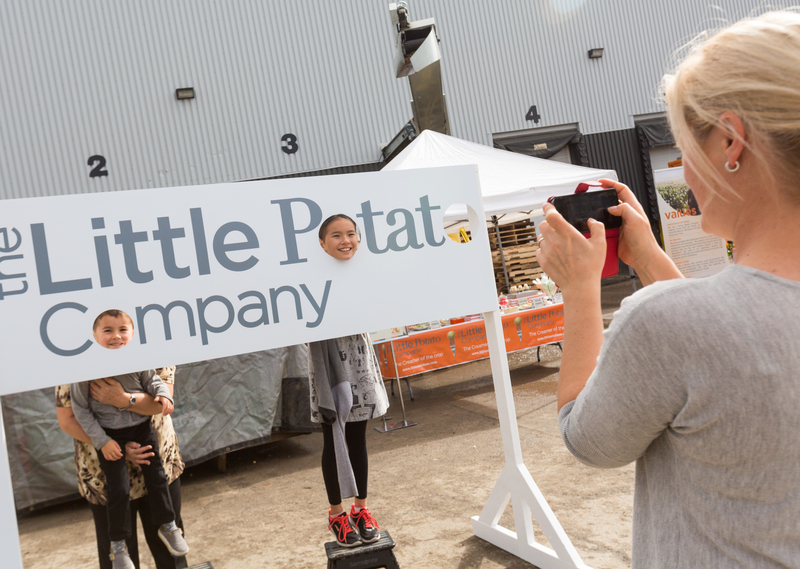 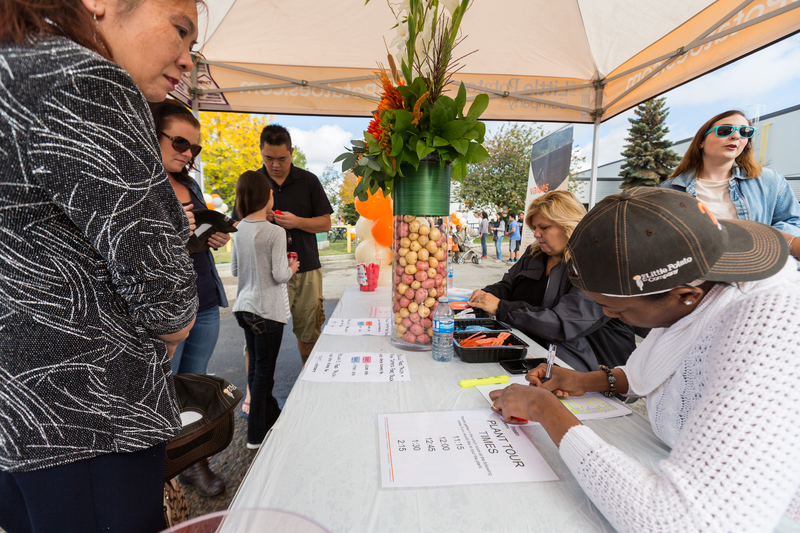 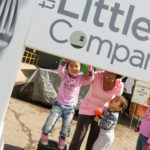 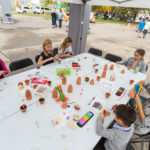 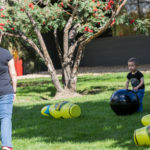 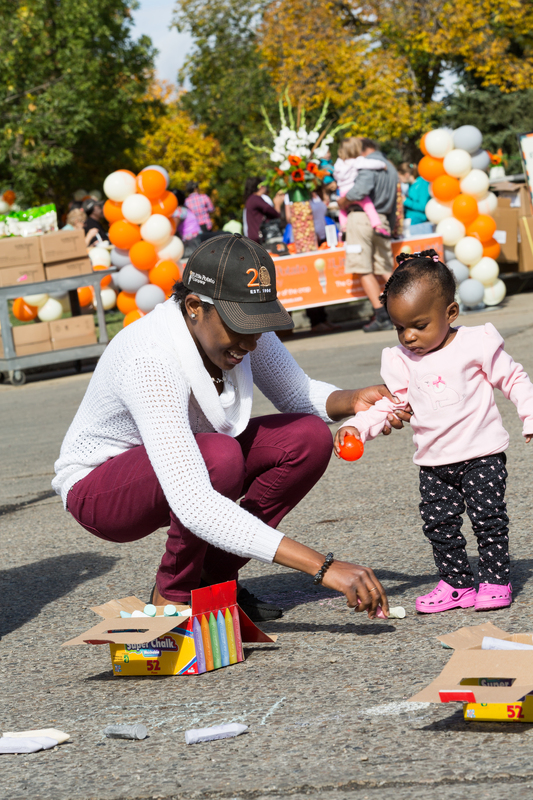 On September 17th, 2016 The Little Potato Company hosted their annual outdoor ‘Family Day Event’ at their company location. 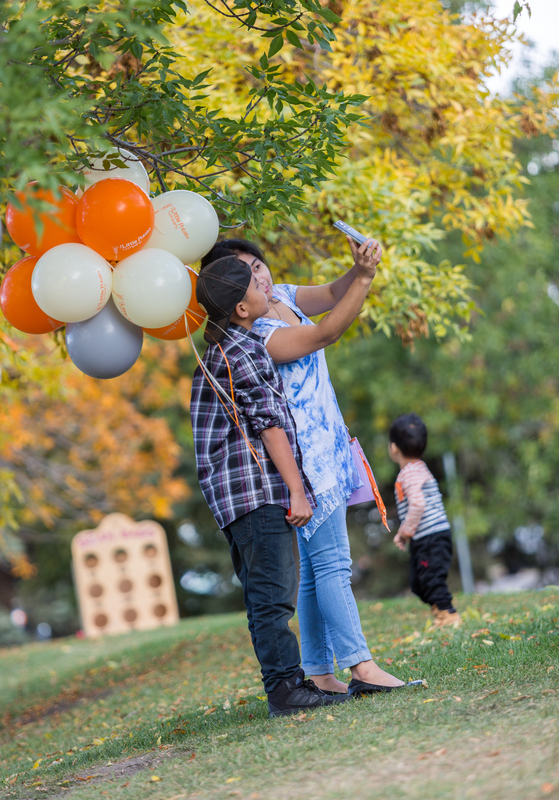 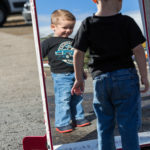 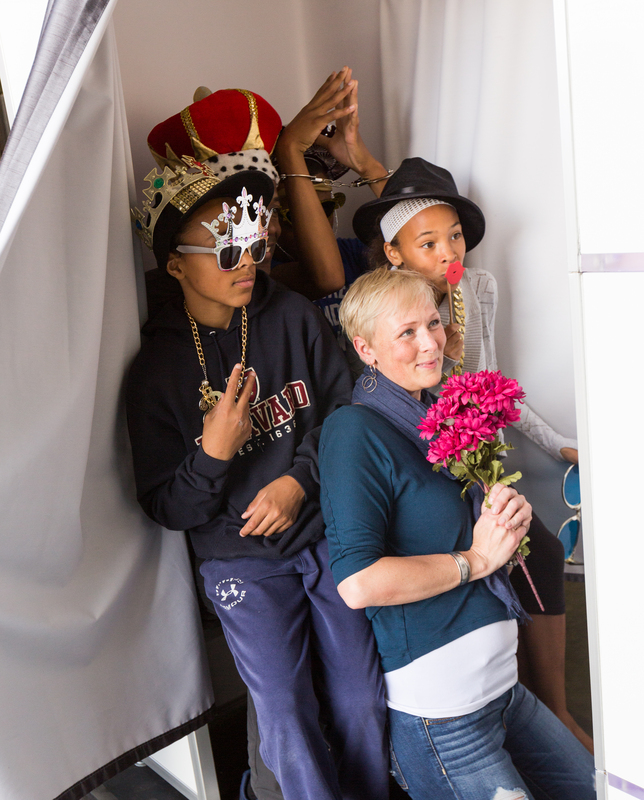 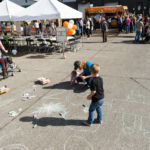 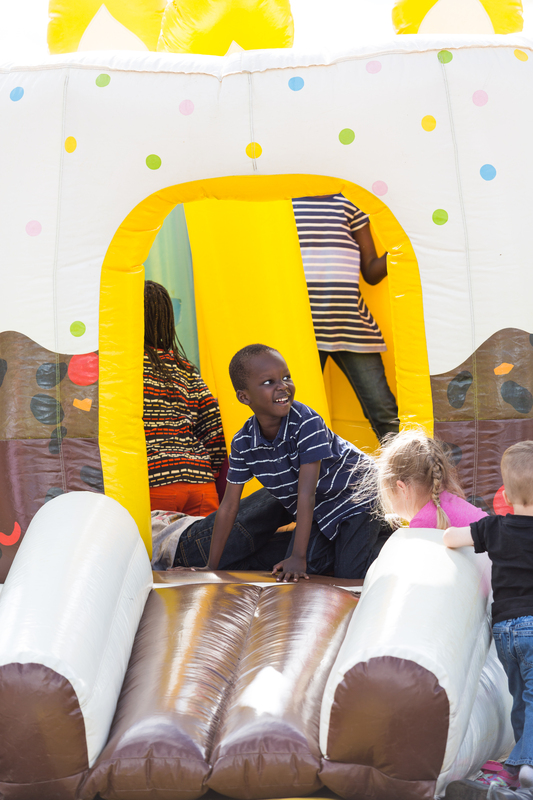 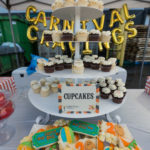 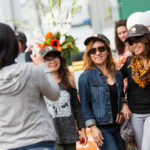 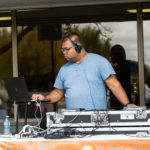 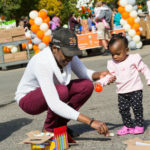 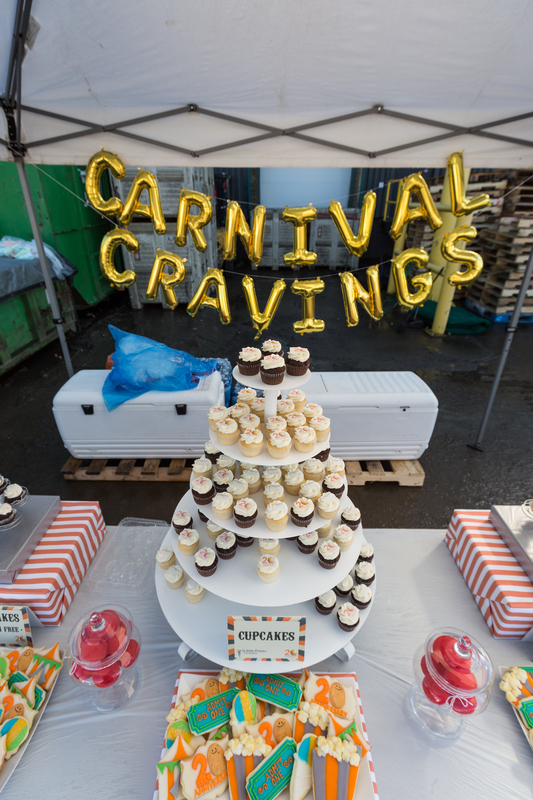 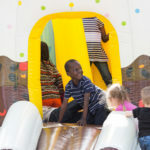 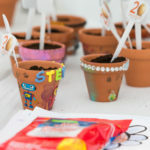 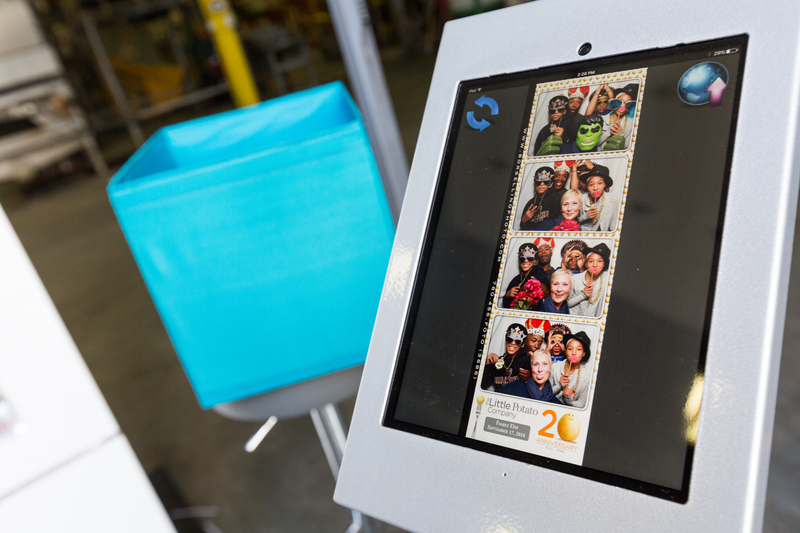 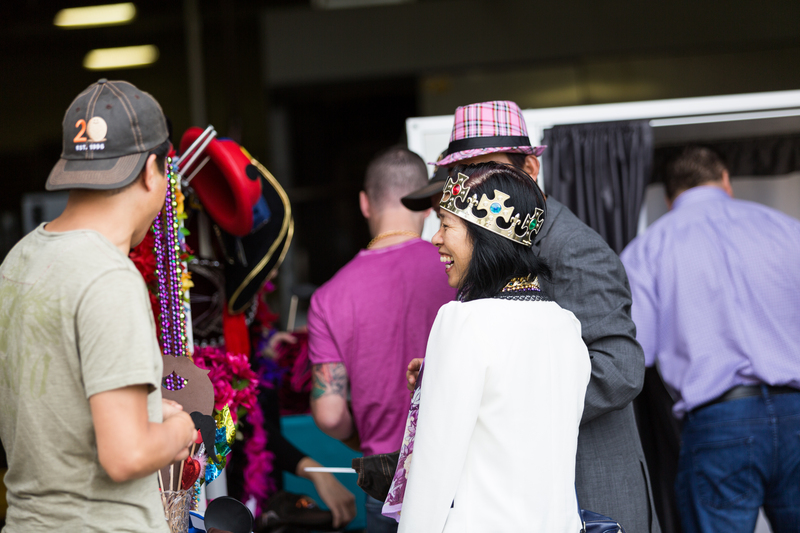 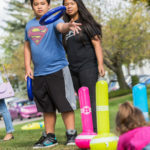 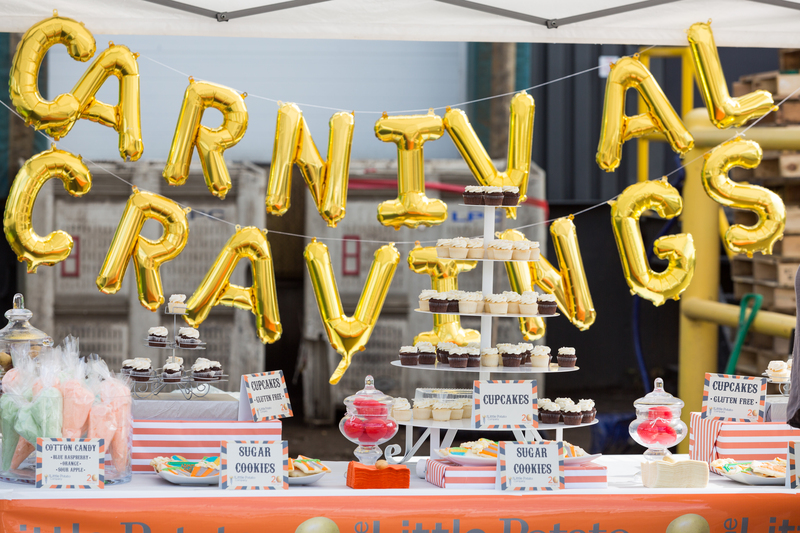 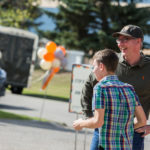 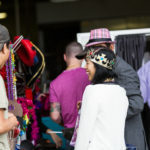 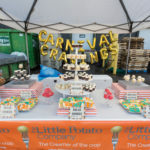 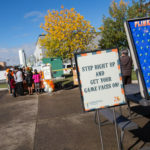 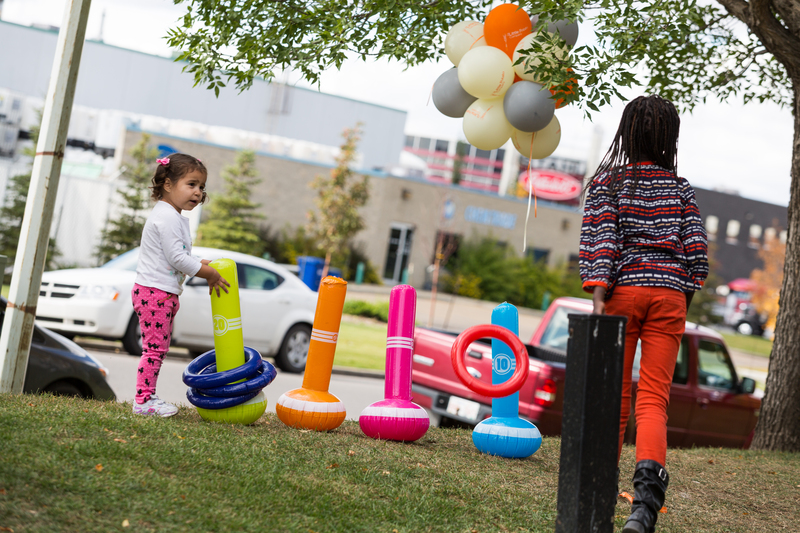 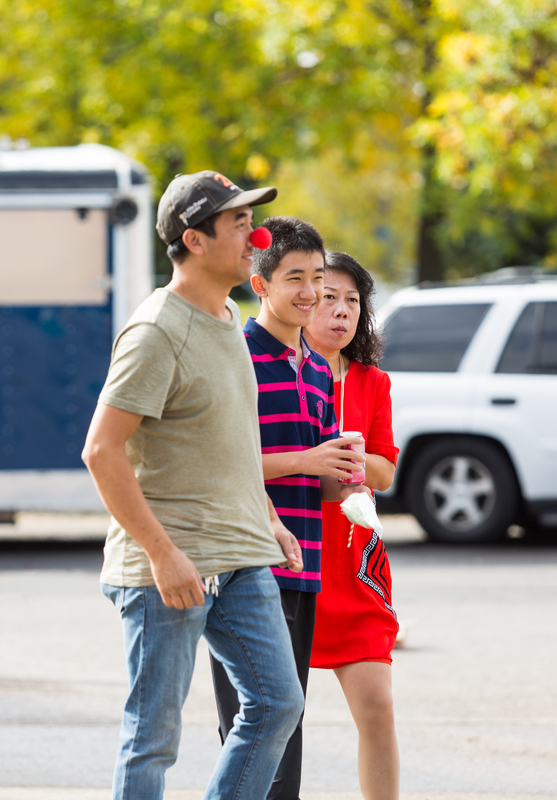 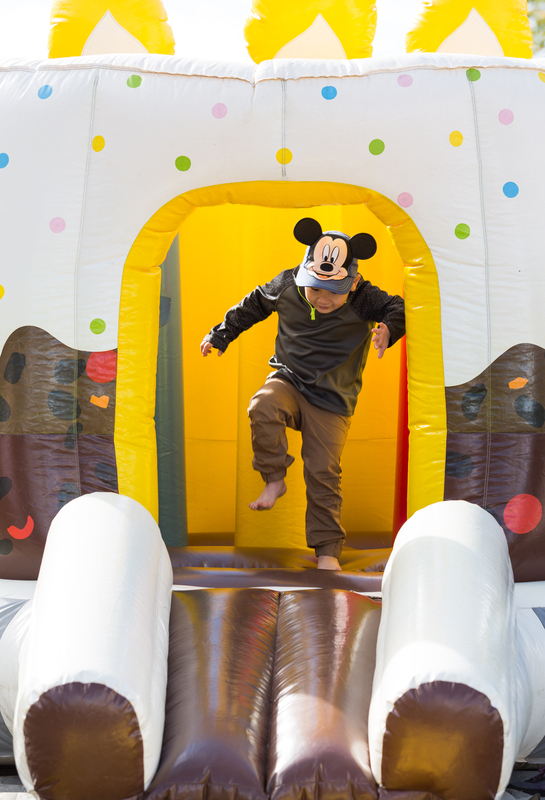 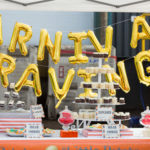 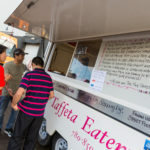 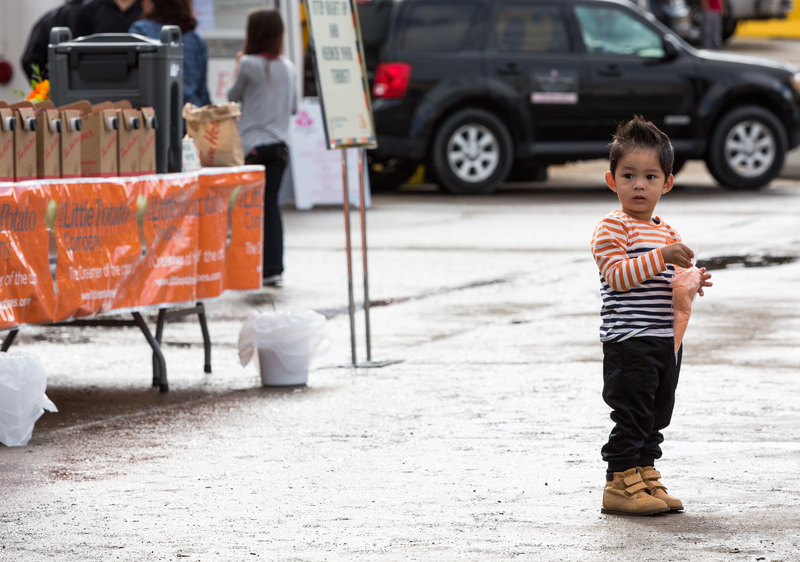 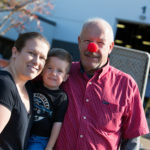 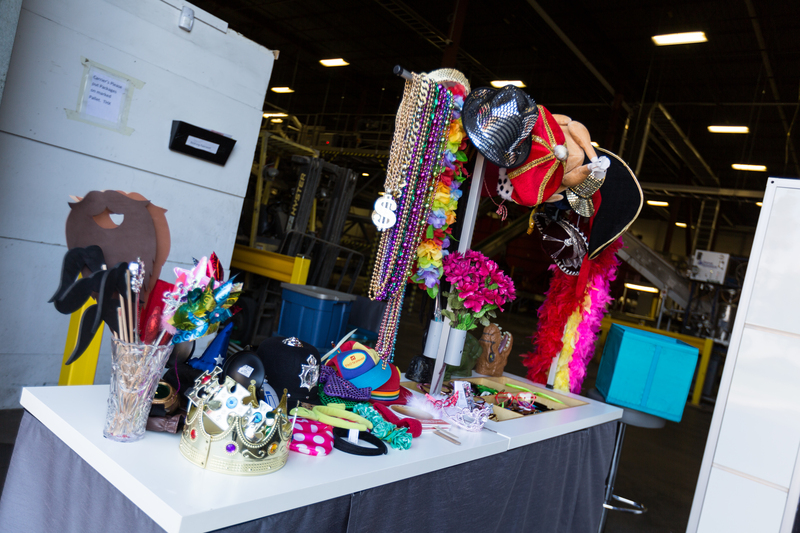 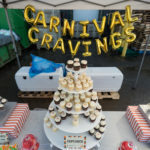 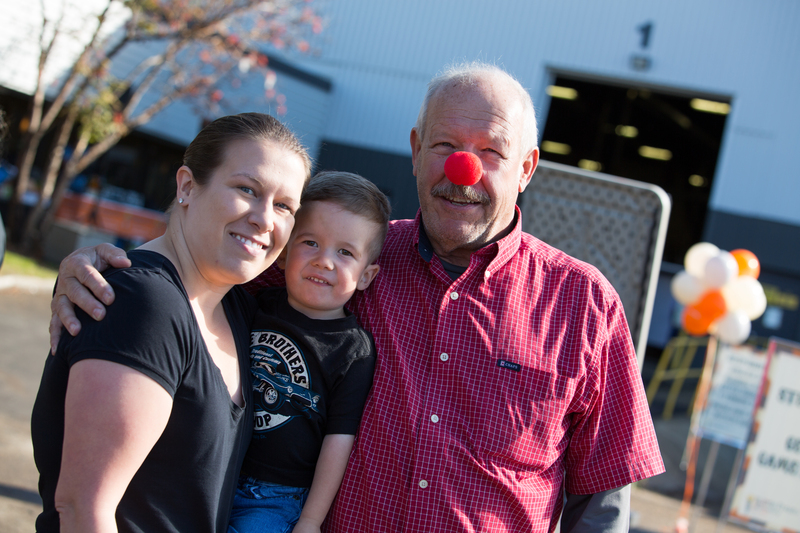 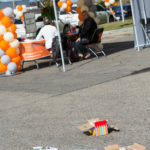 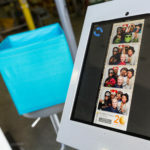 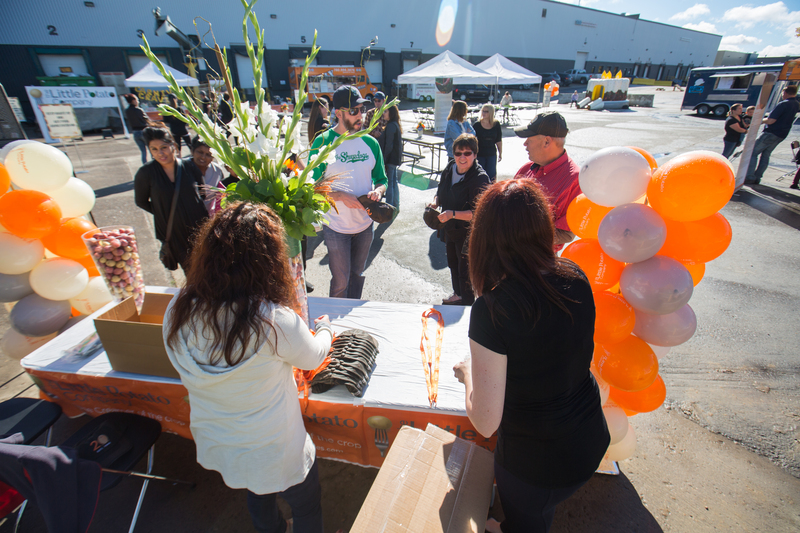 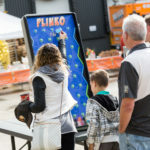 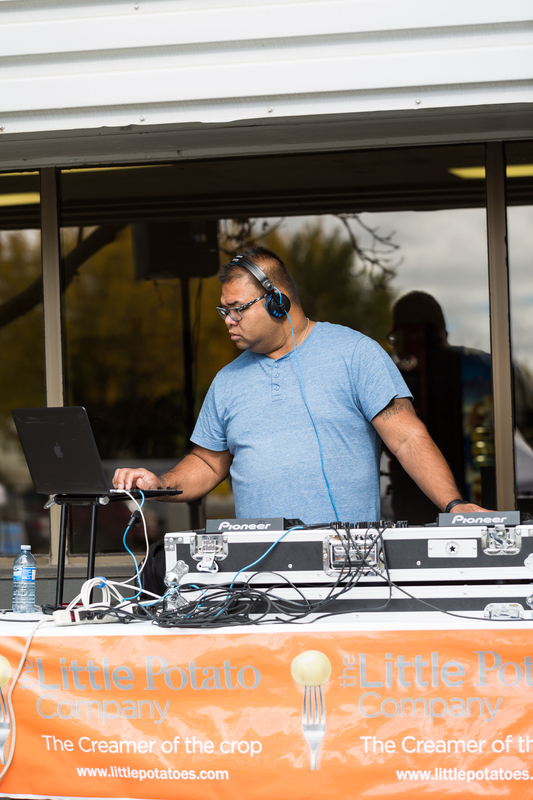 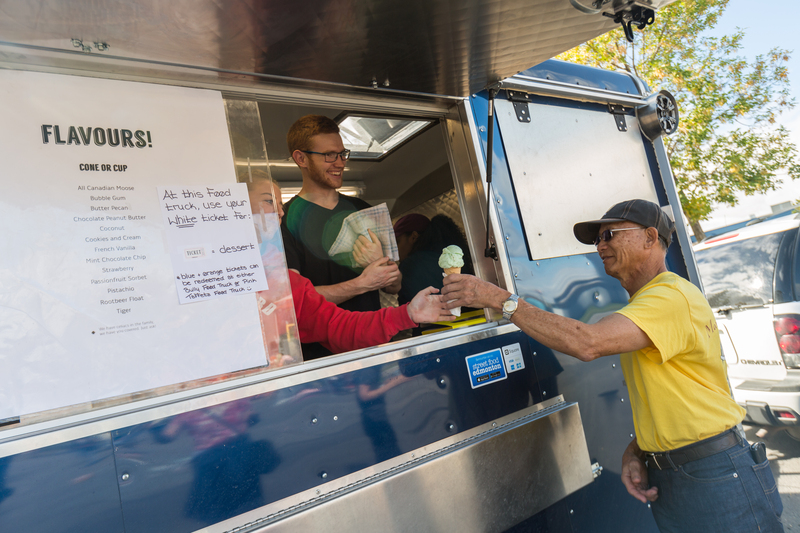 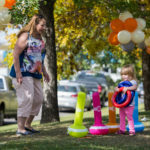 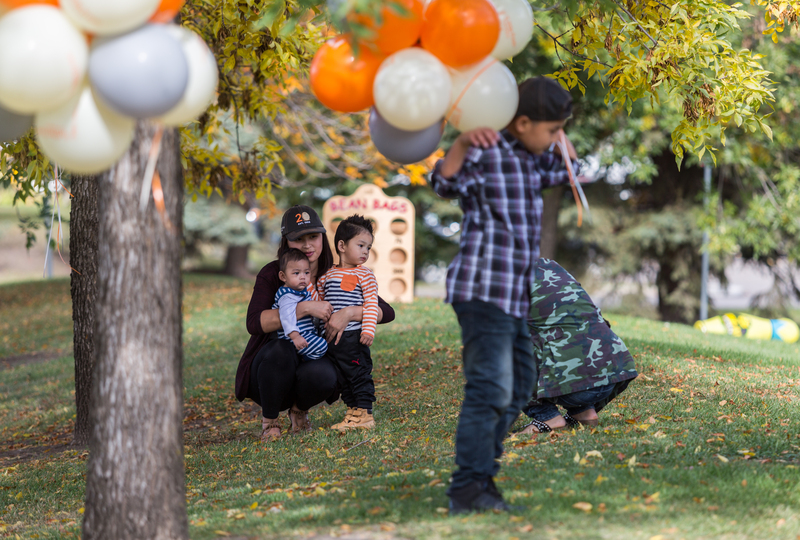 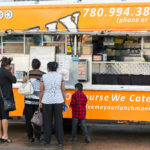 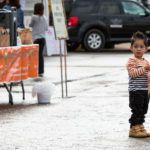 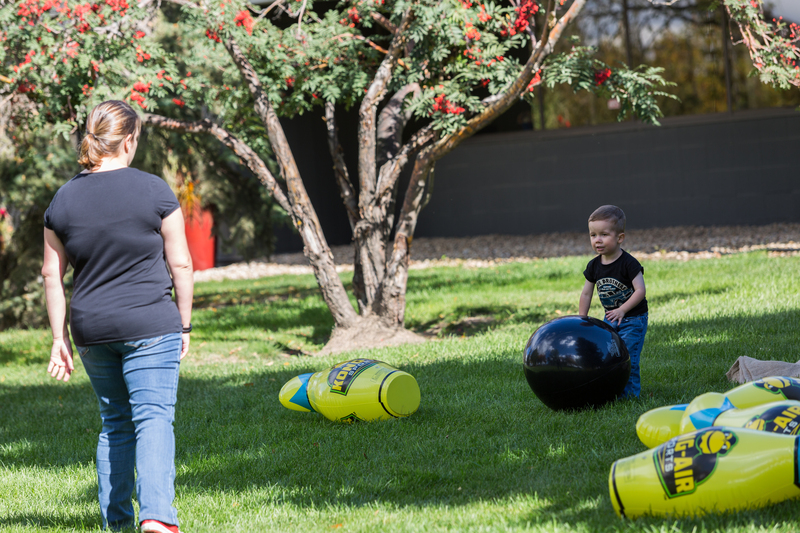 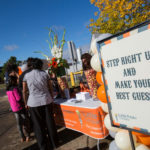 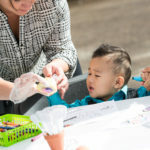 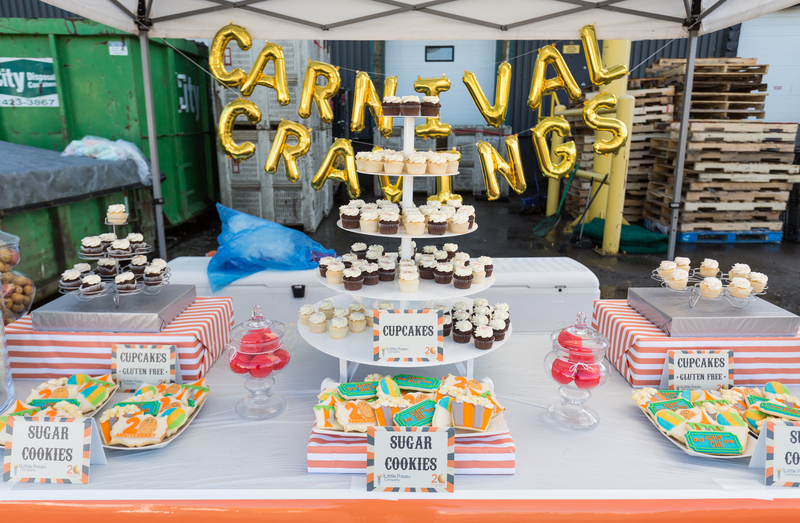 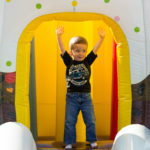 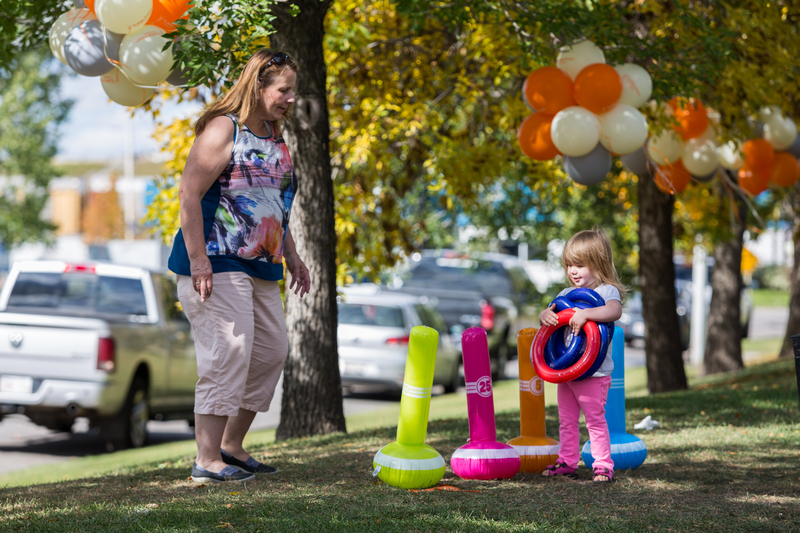 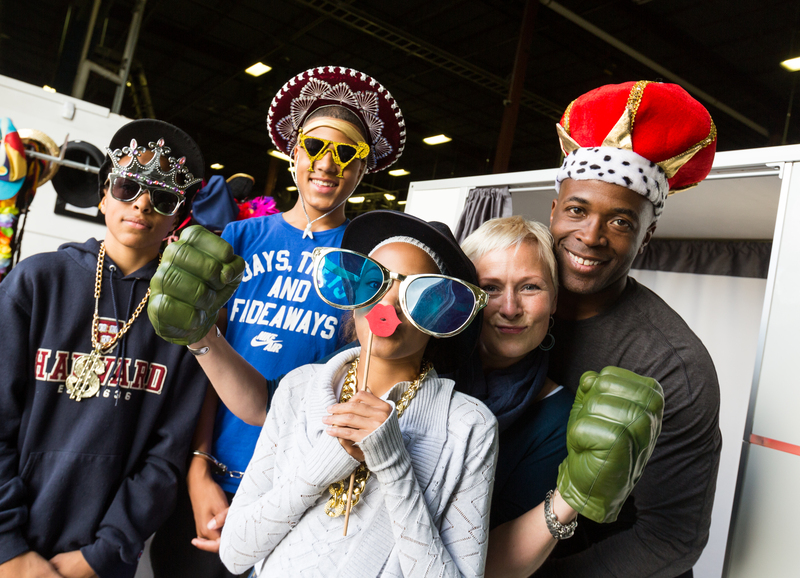 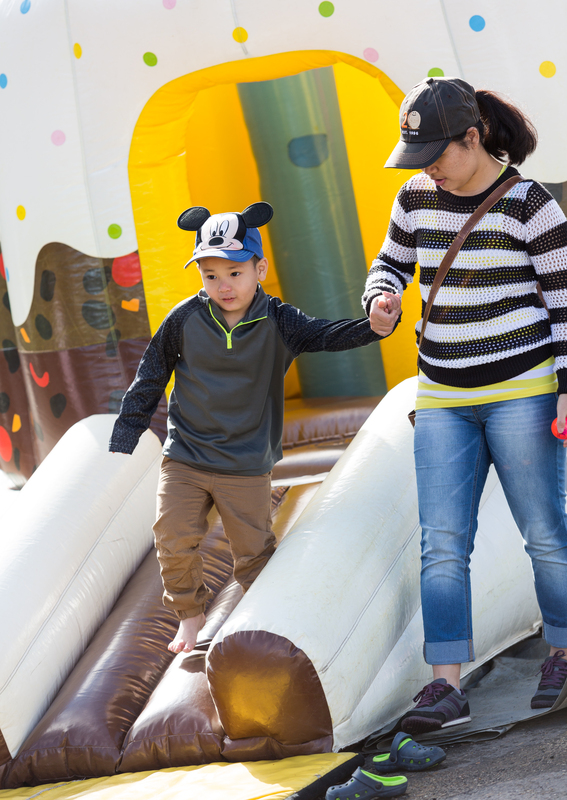 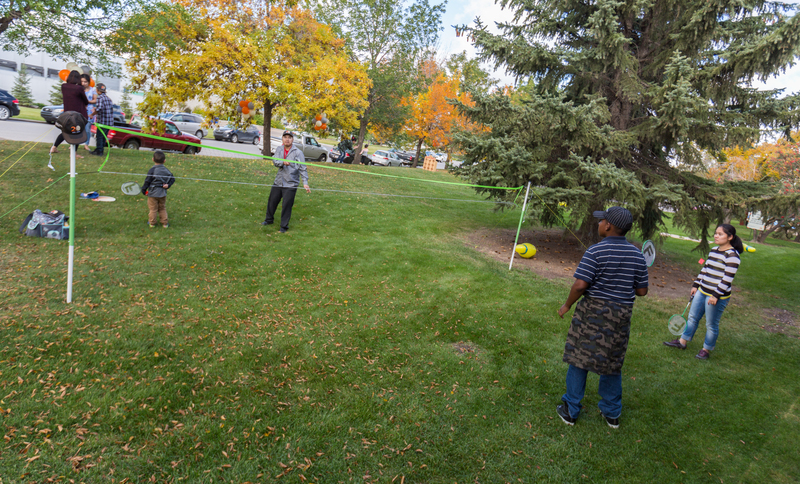 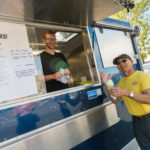 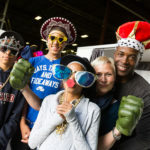 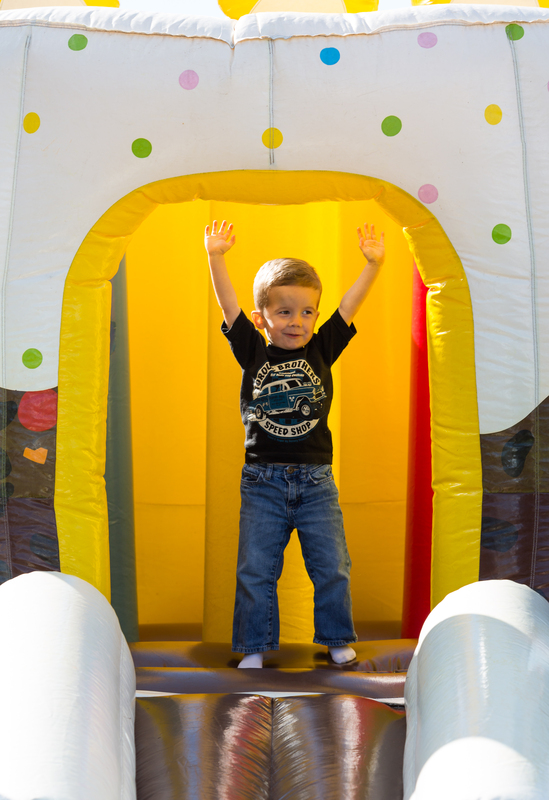 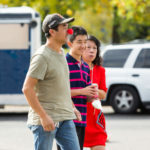 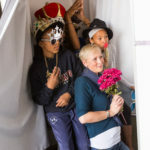 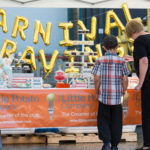 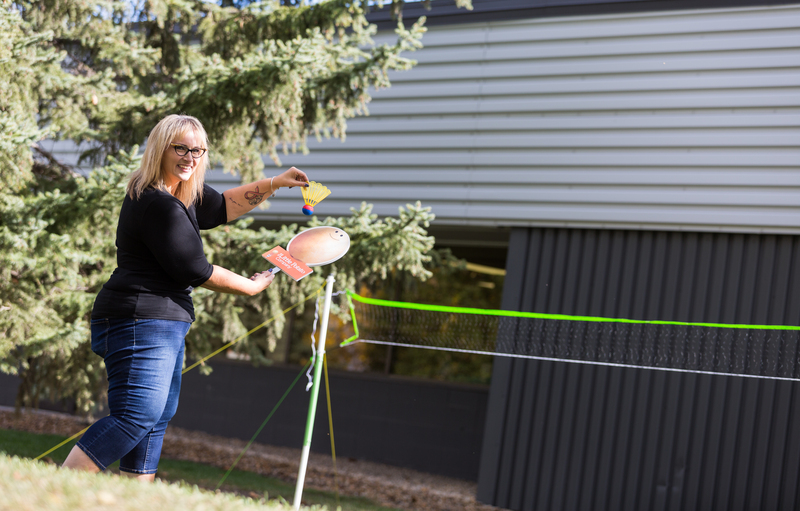 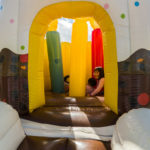 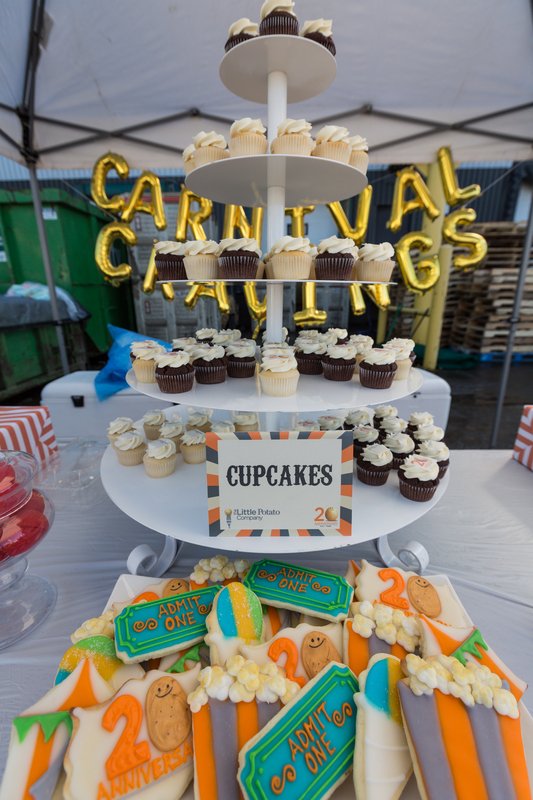 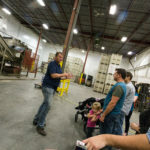 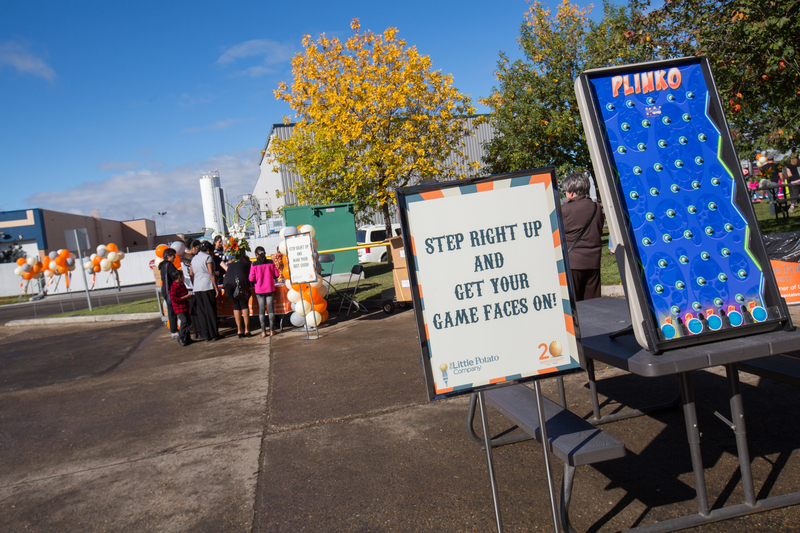 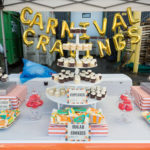 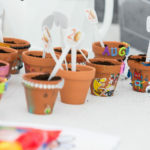 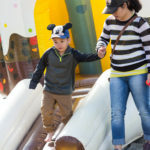 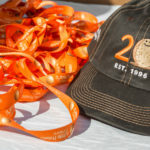 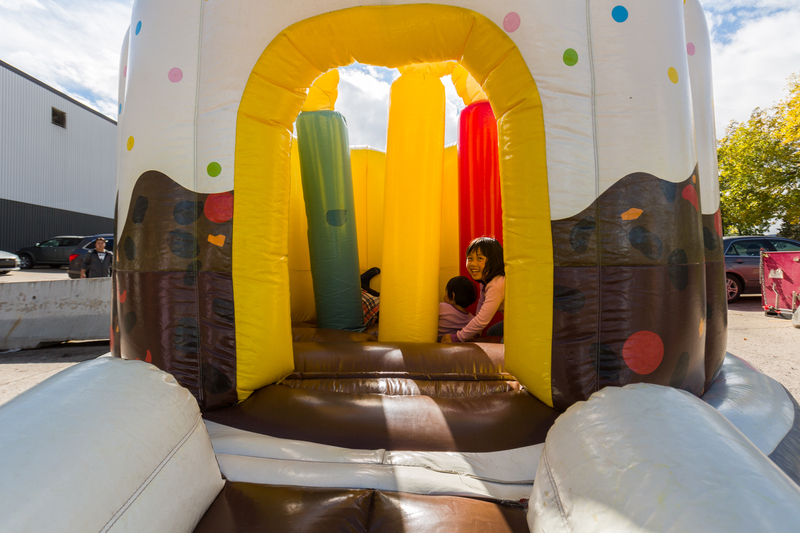 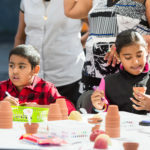 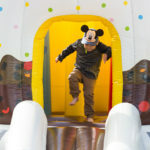 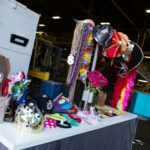 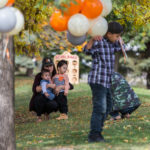 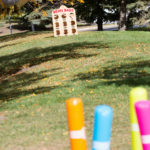 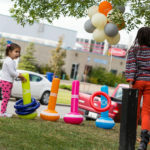 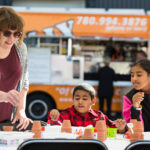 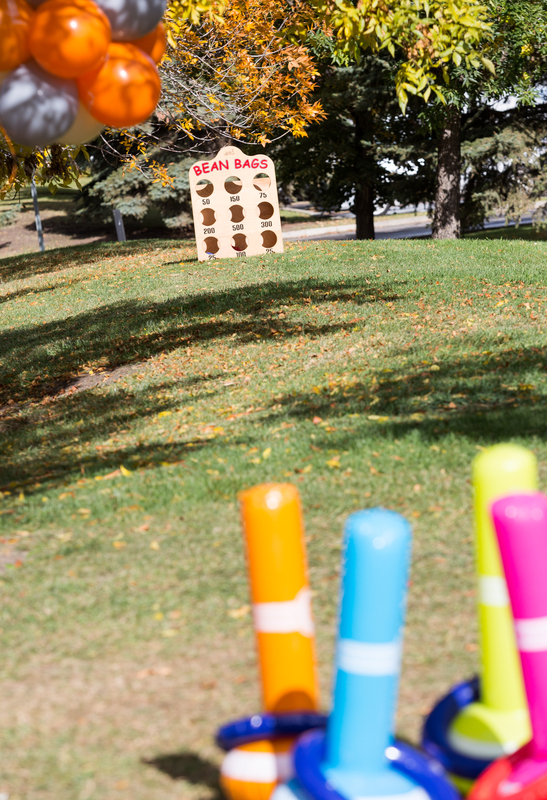 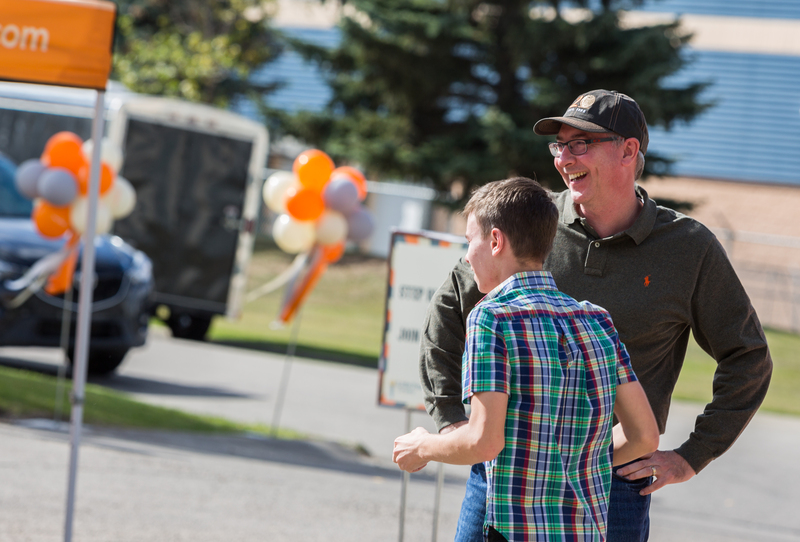 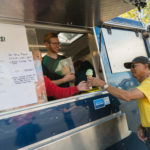 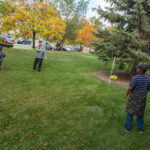 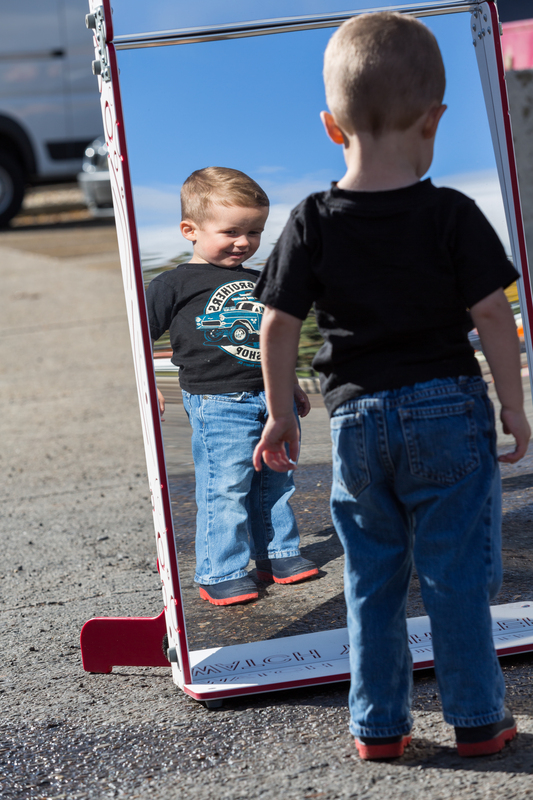 There were approximately 300 excited staff and family members who were able to come out that day to take in the carnival-themed festivities. 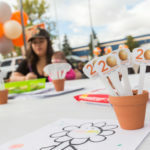 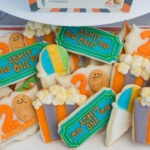 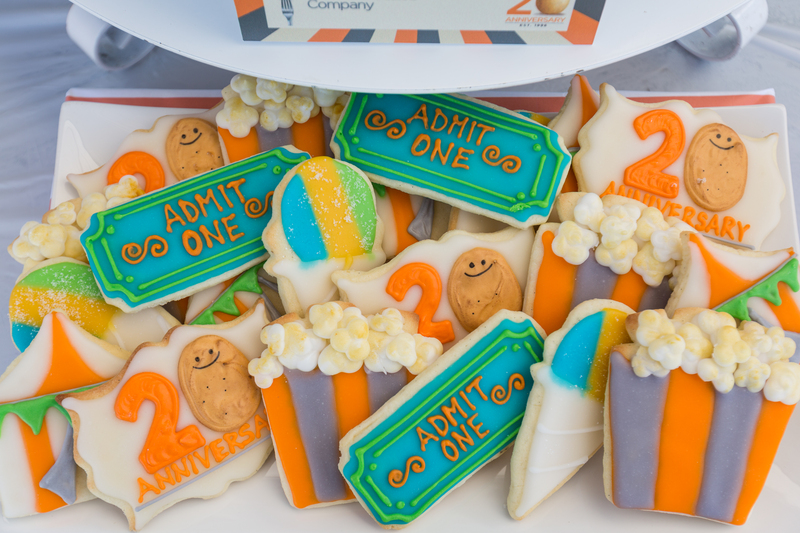 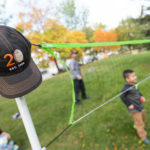 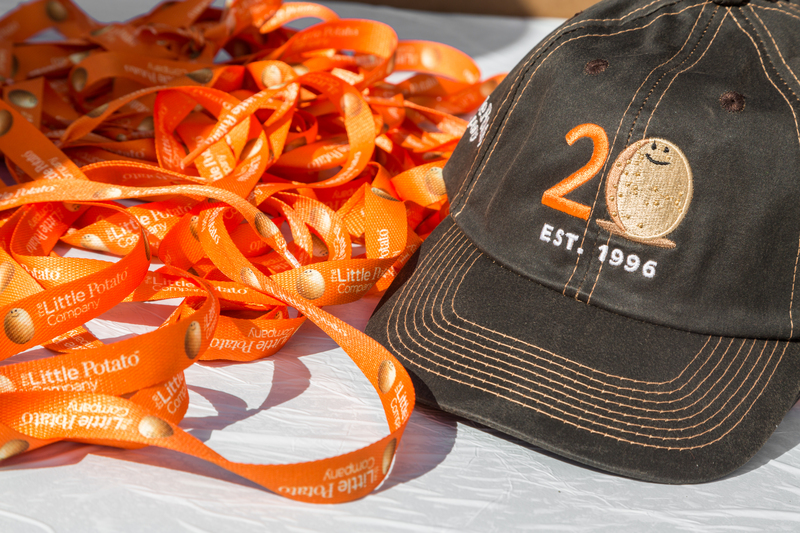 With this year also being the company’s 20th anniversary, it was important to come up with creative and impactful ways in which to integrate the company’s 20th anniversary message and branding. 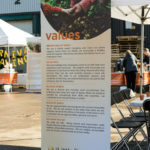 After spending time with our client to better understand their mission, what would create value for their employees, who their employees were in terms of cultural backgrounds and interests, and relevant ways of engaging their team, we came up with a number of activities that we knew would cater to a diverse audience and to all ages. 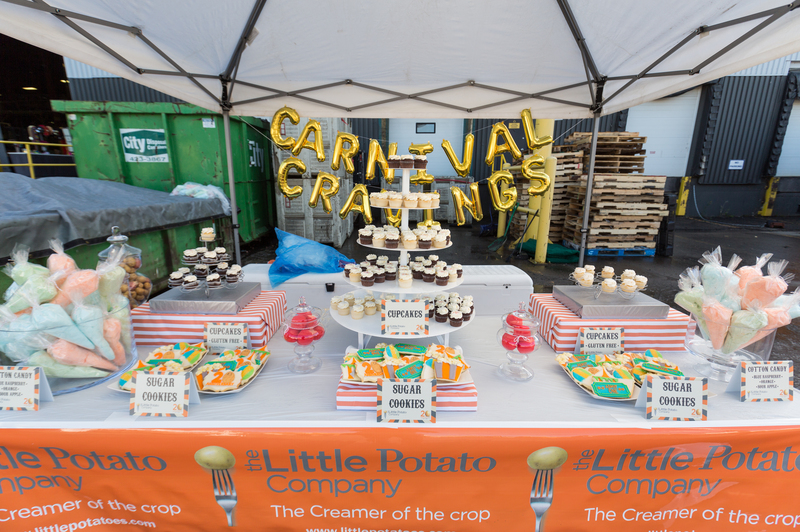 In keeping with the carnival-theme, it was important that this be tied in as a constant entertainment or decor theme amidst the various elements at this year’s event, not to mention ensuring that potatoes were included in creative applications to floral arrangements or using the names of their different styles of potatoes with verbiage on signage. 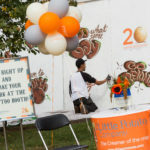 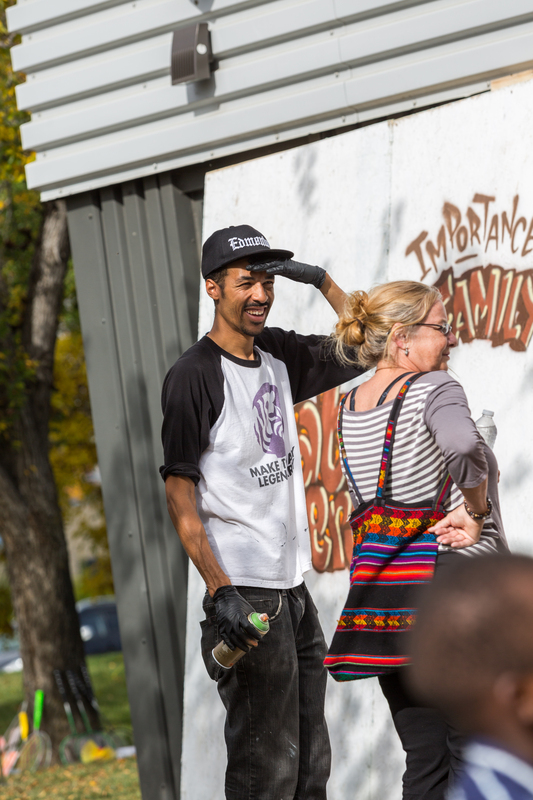 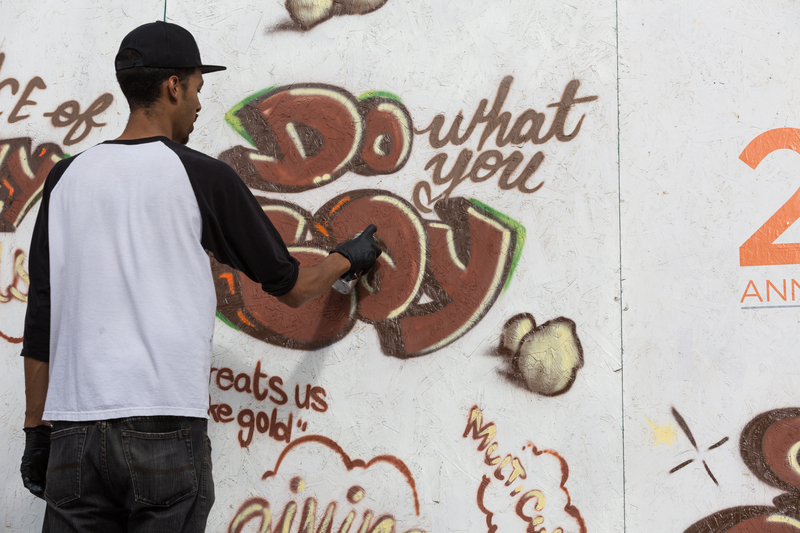 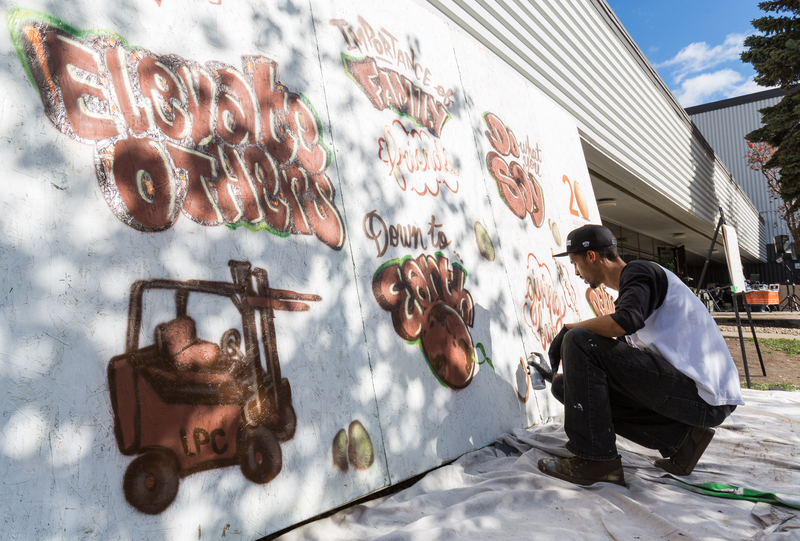 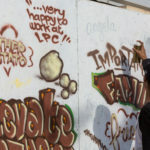 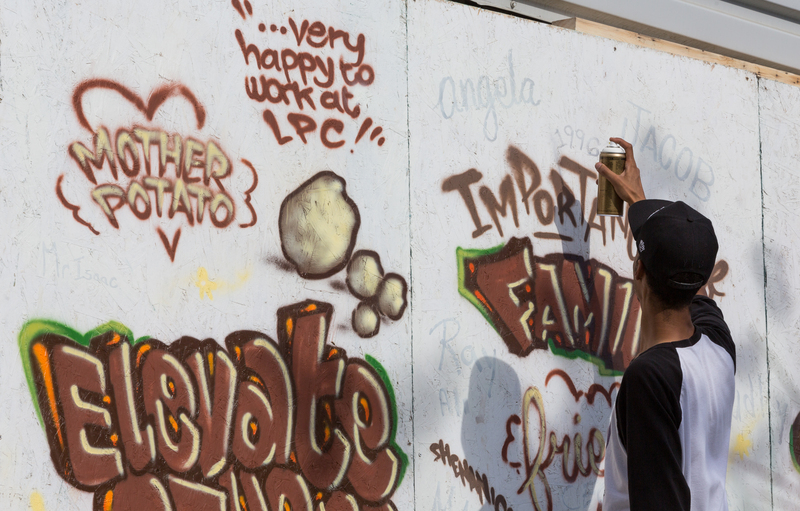 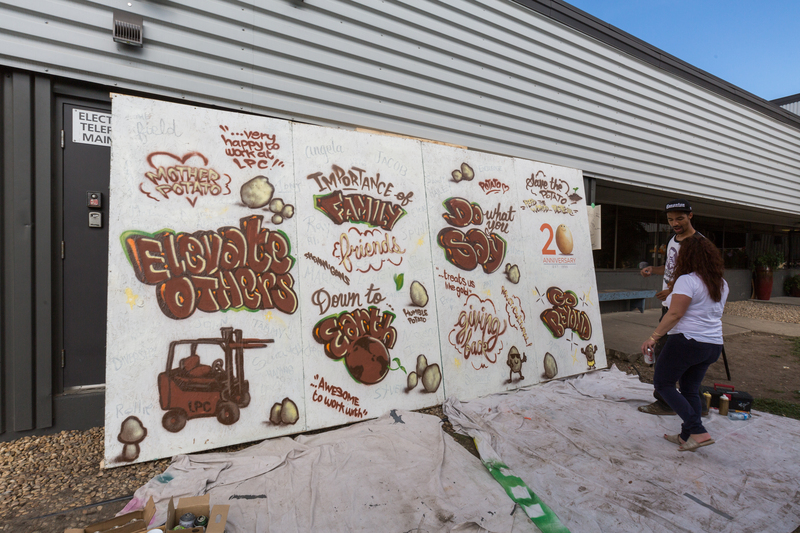 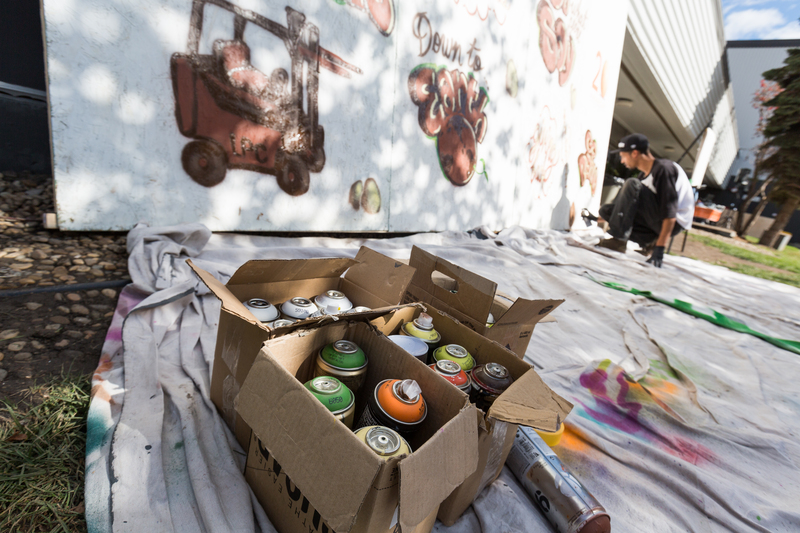 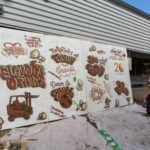 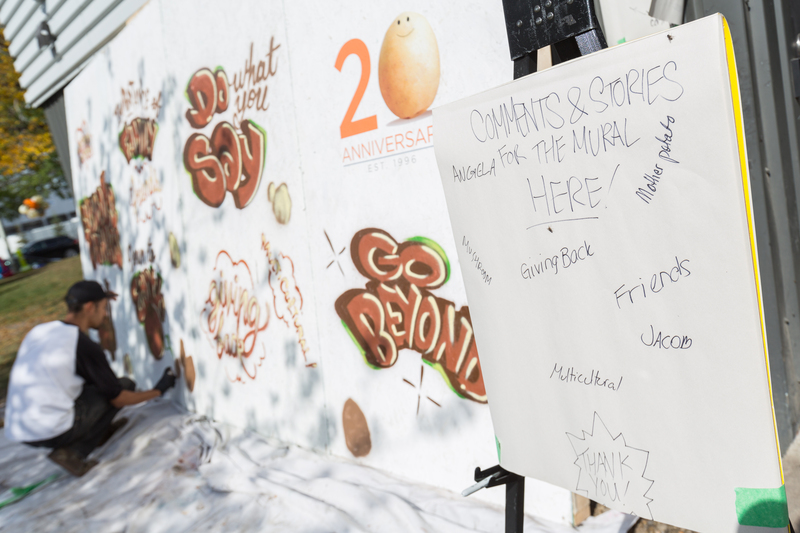 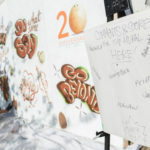 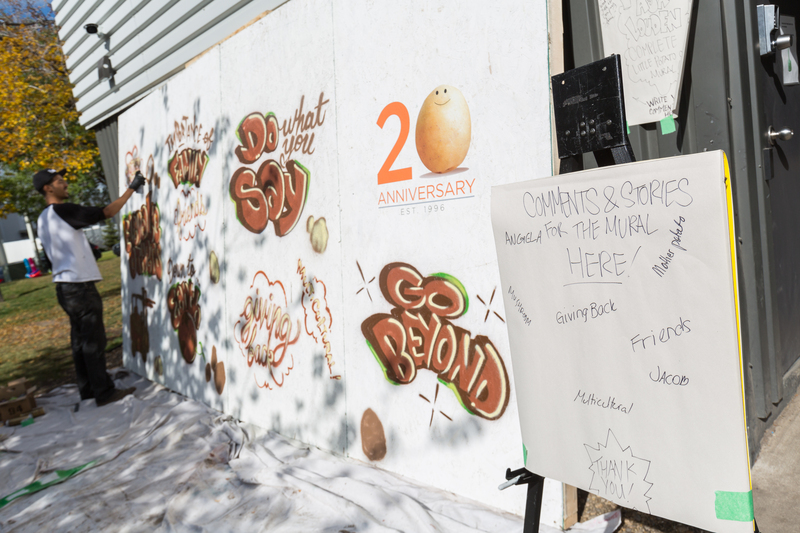 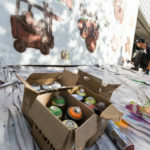 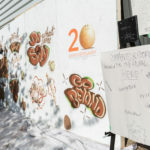 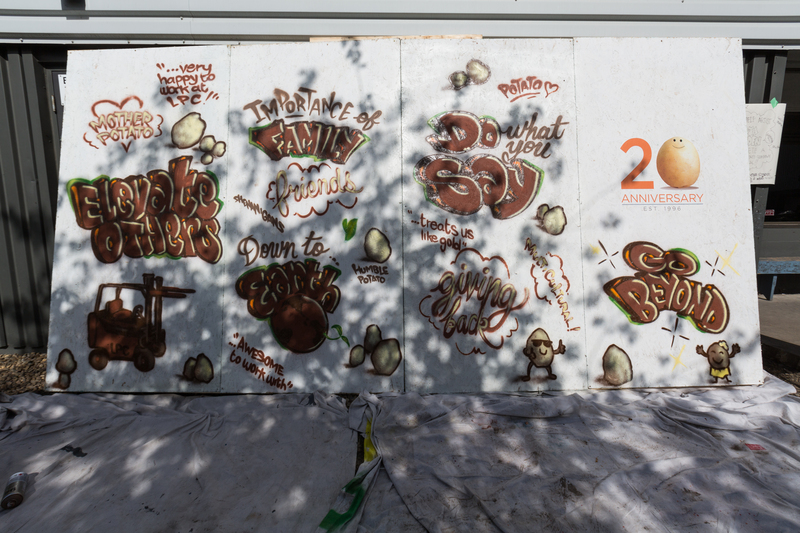 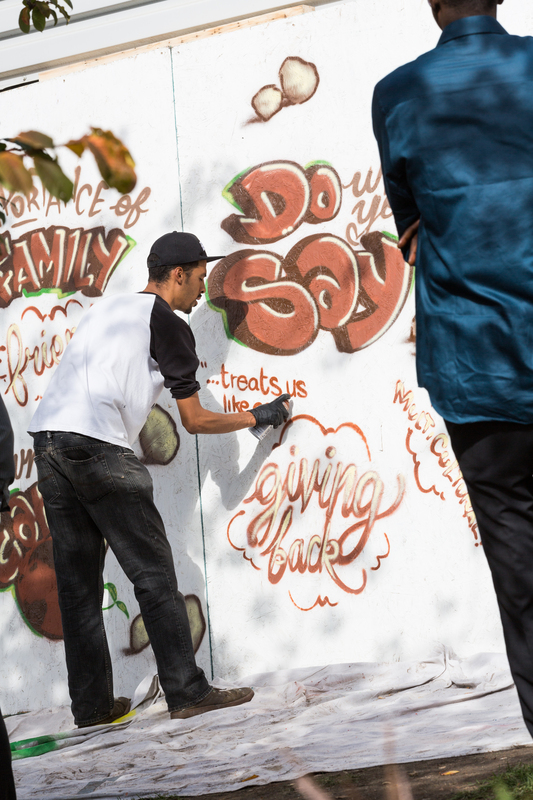 – live mural artist creating a commemorative piece, who engaged with guests to include words or phrases that they associated with the company. 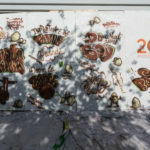 The mural is now hanging inside the building where staff and visitors can see it. 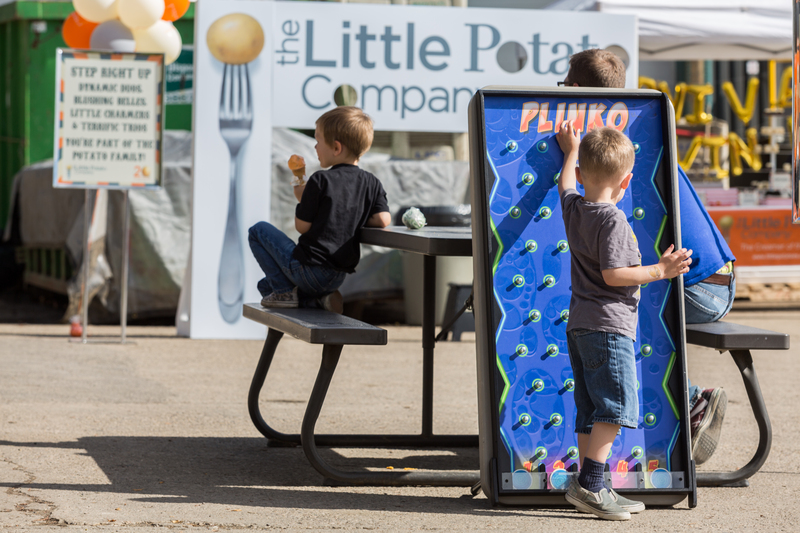 – ‘Guess How Many Potatoes’ game, and much more! 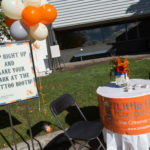 Promo Items and Tattoos: The Promo Addict Inc.